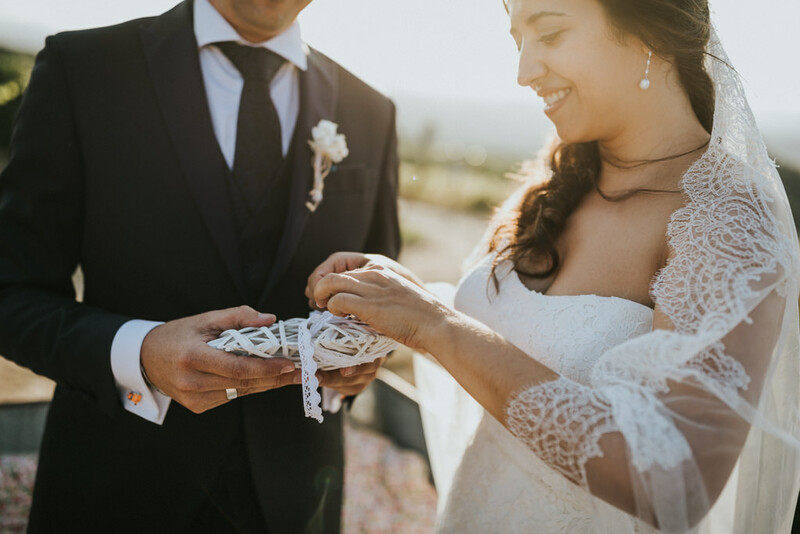 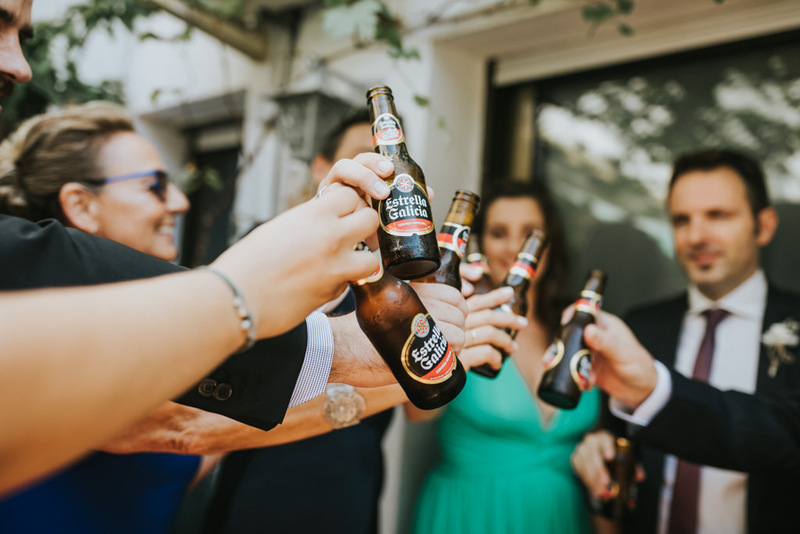 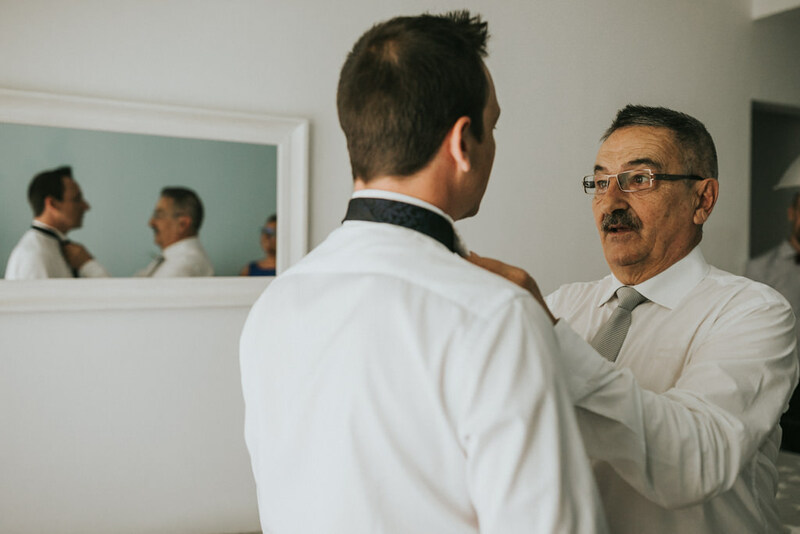 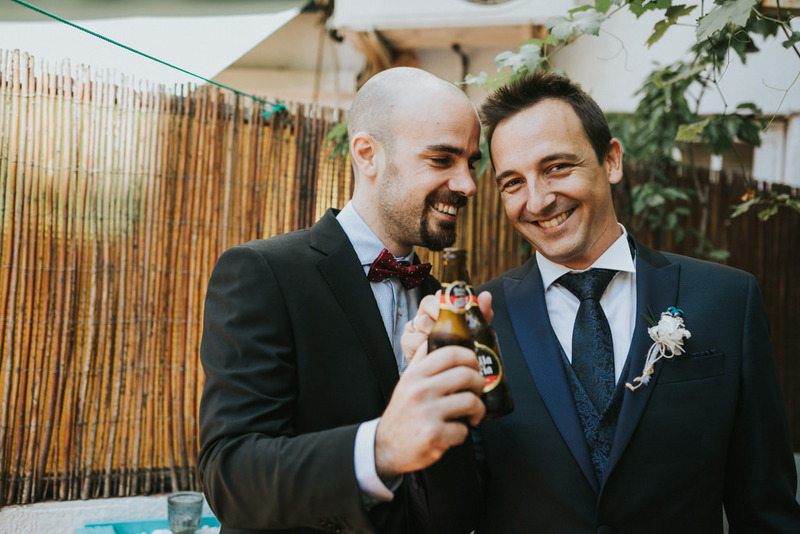 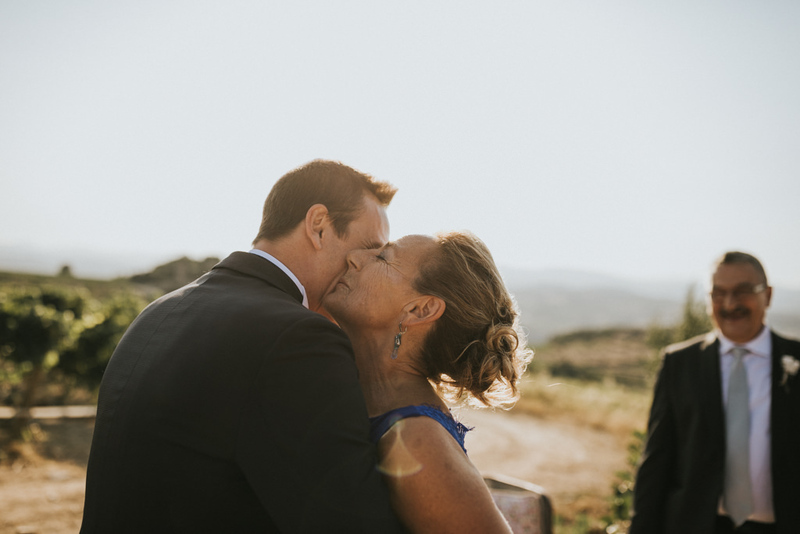 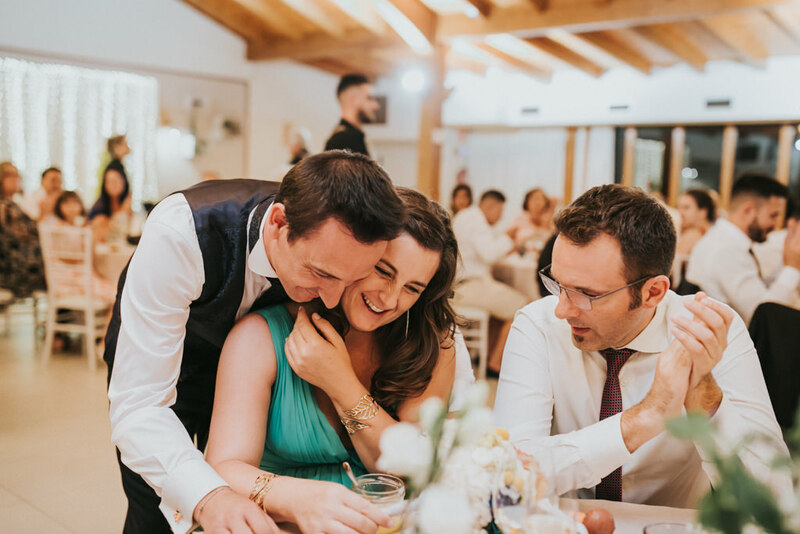 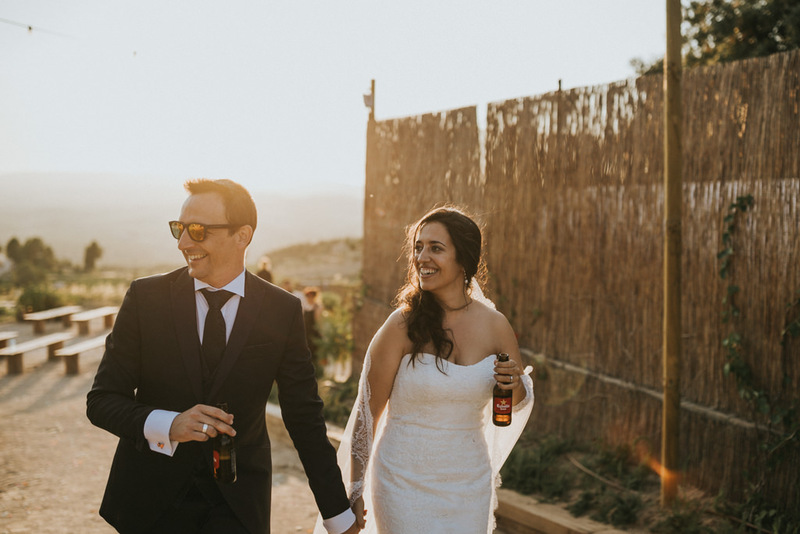 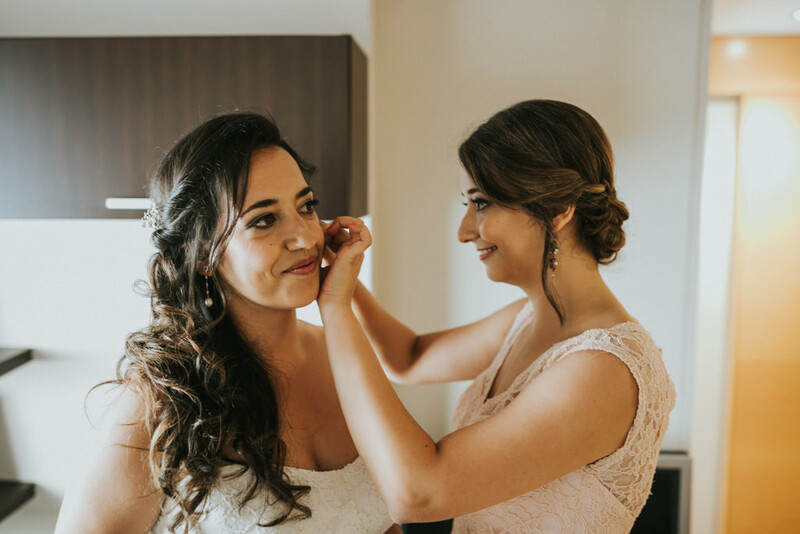 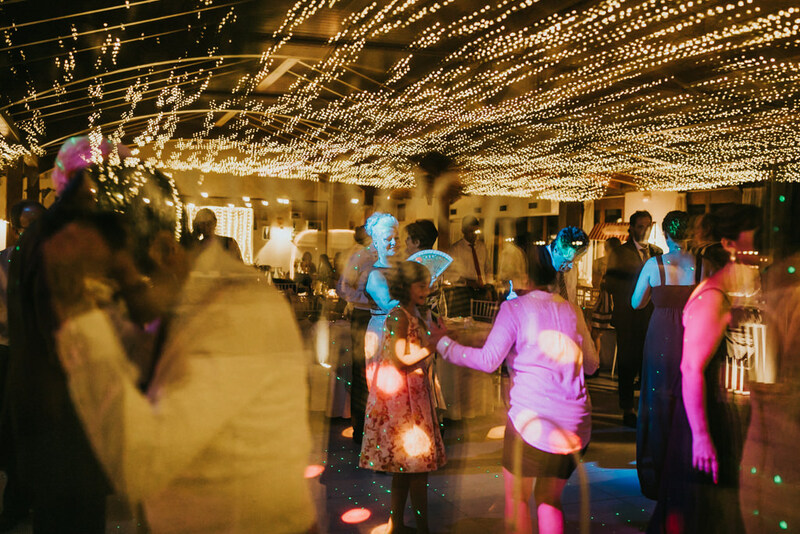 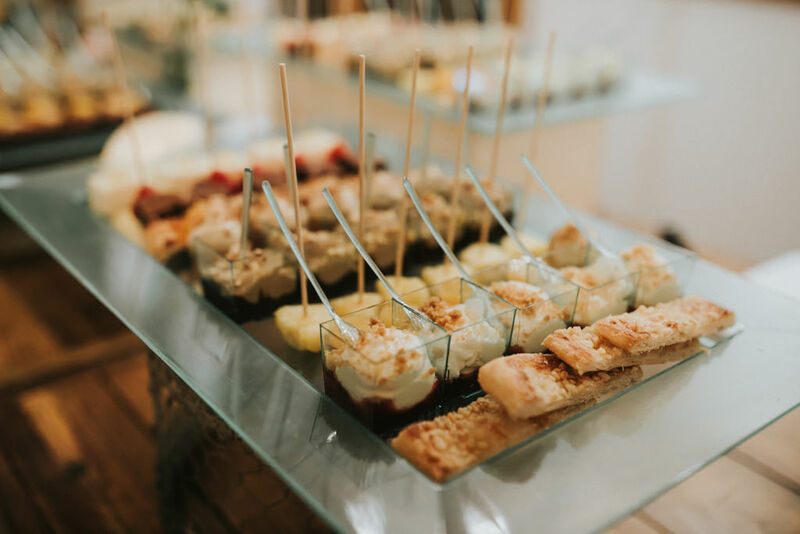 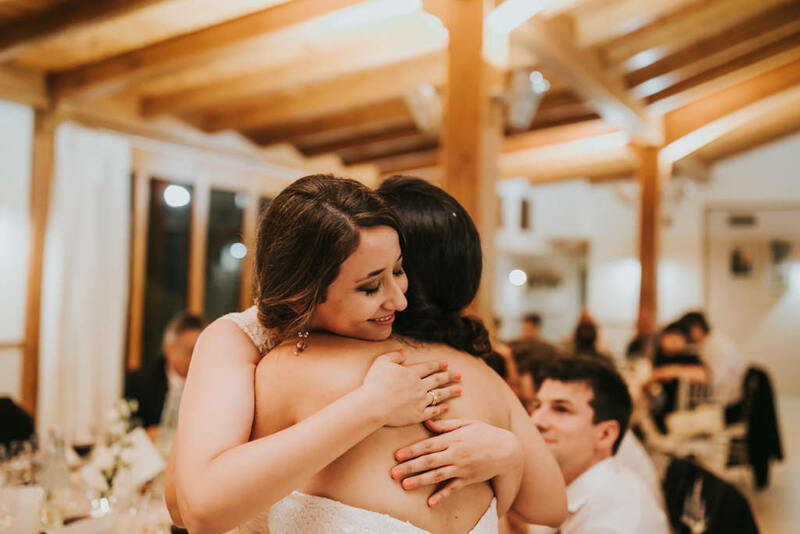 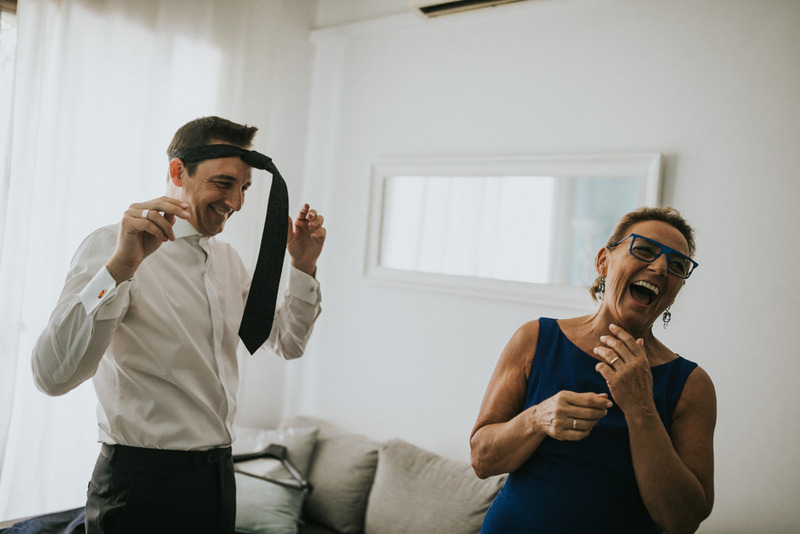 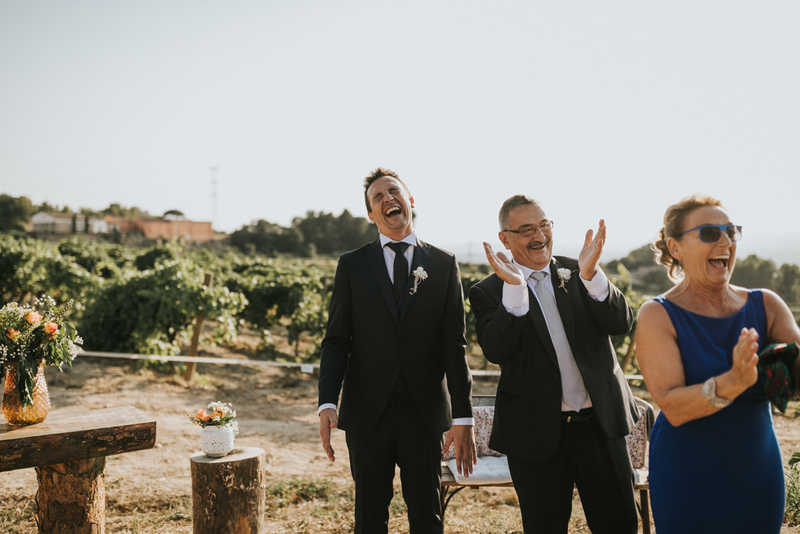 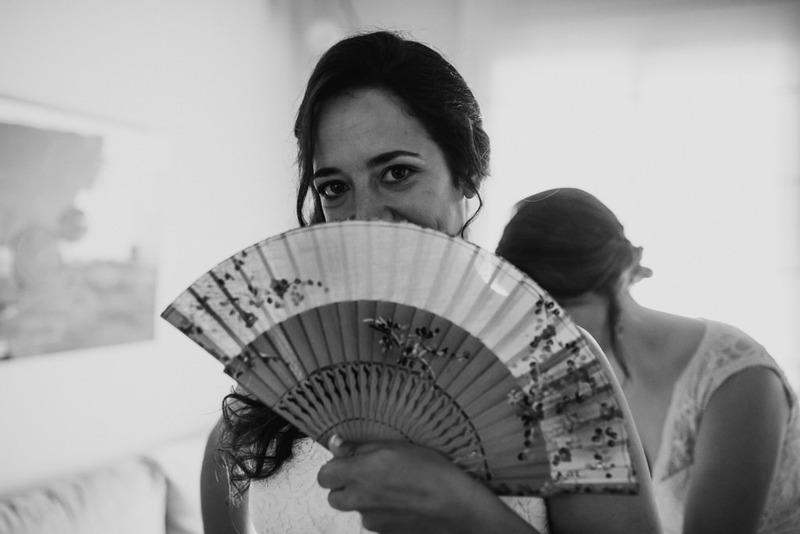 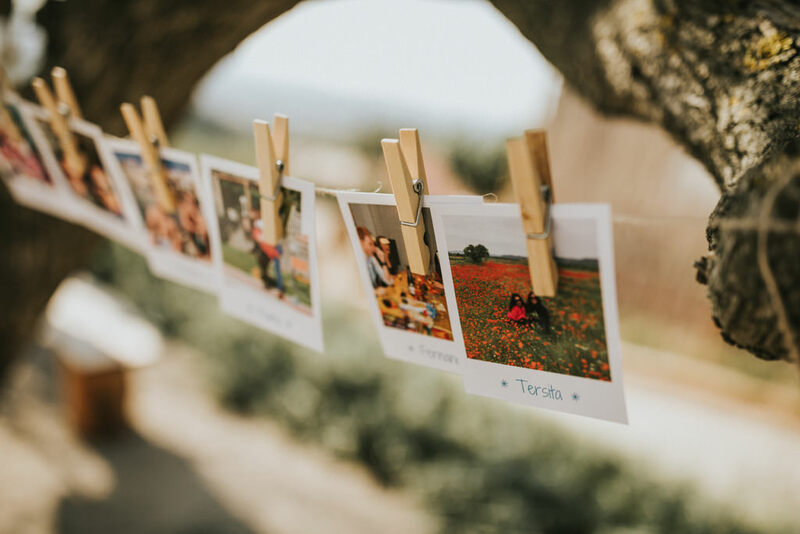 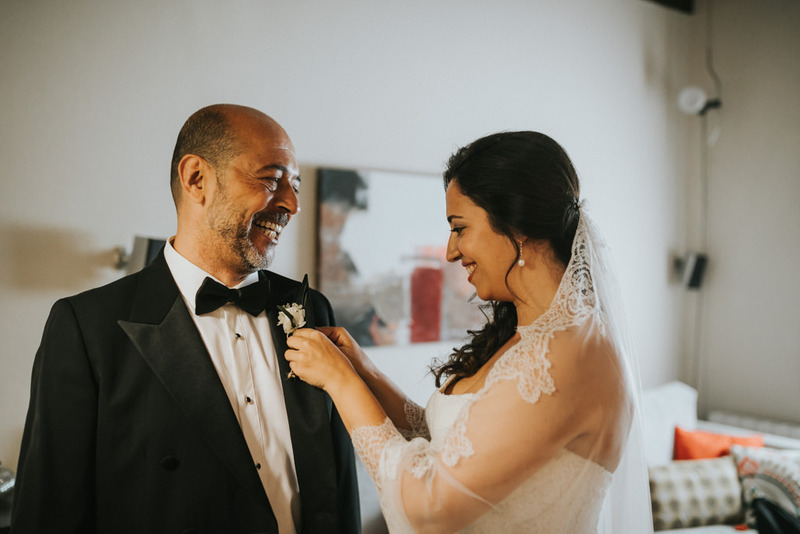 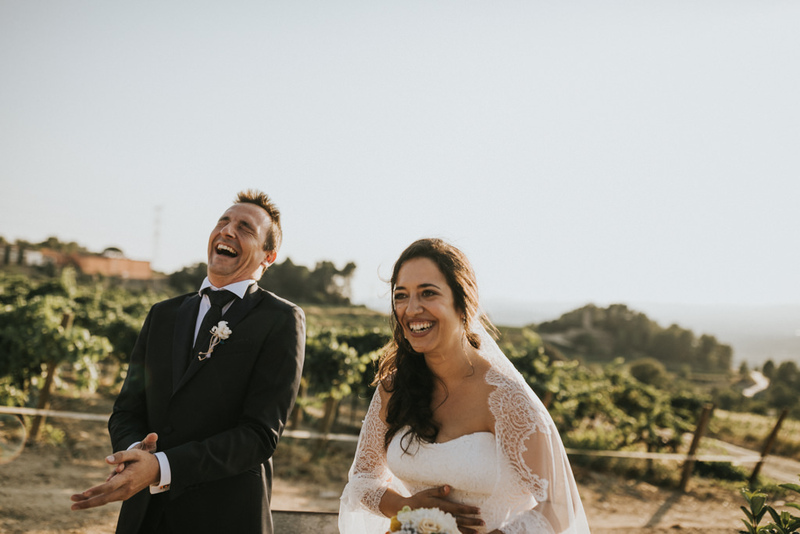 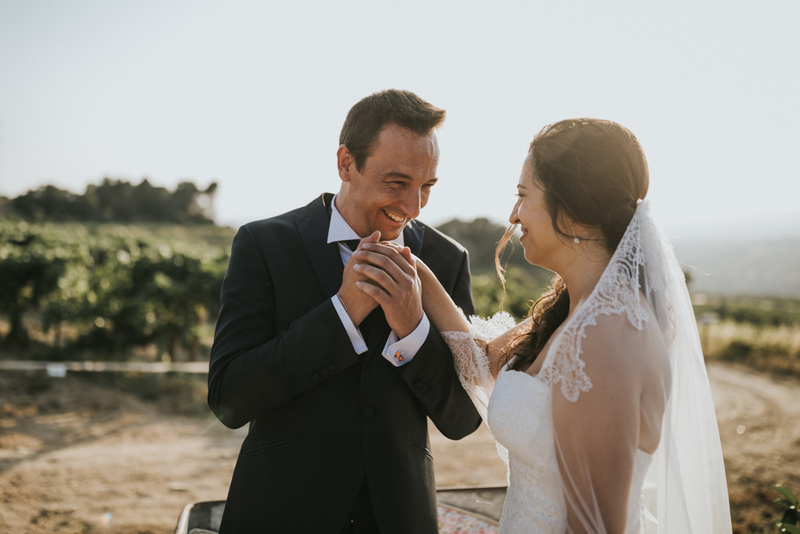 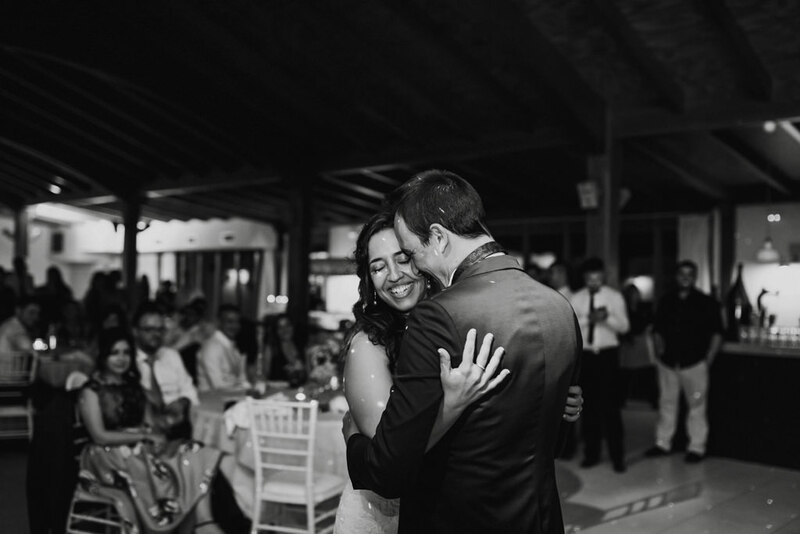 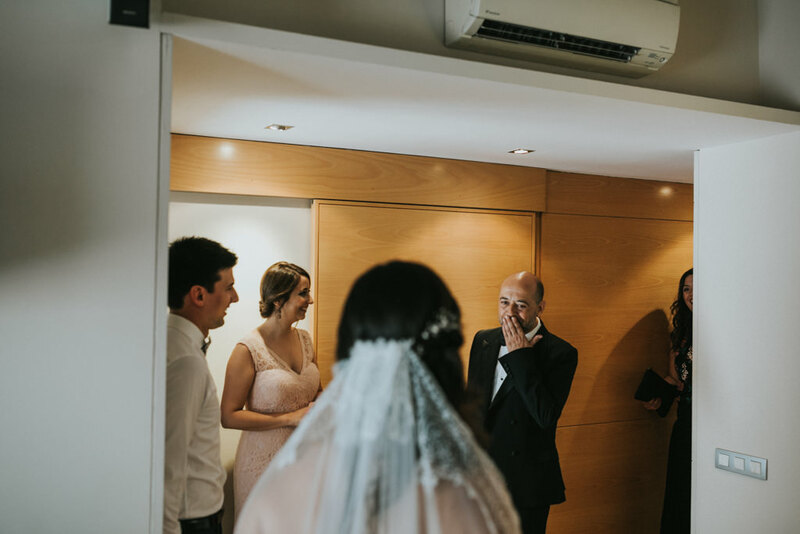 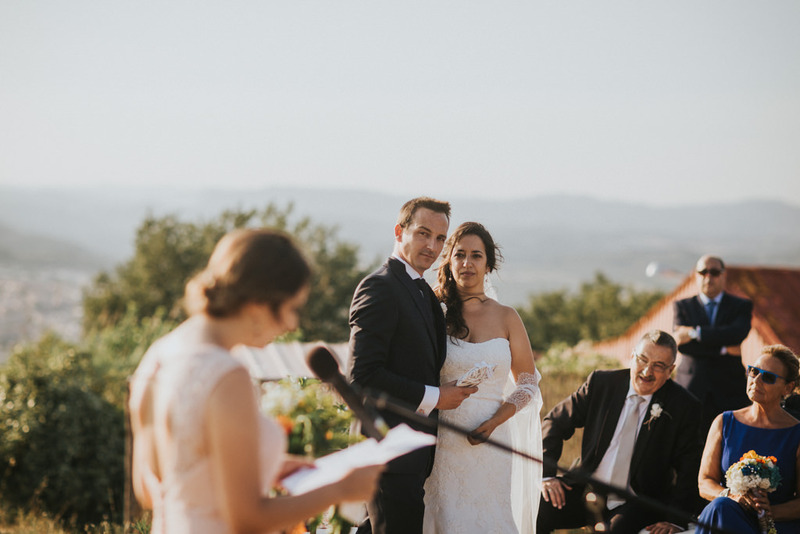 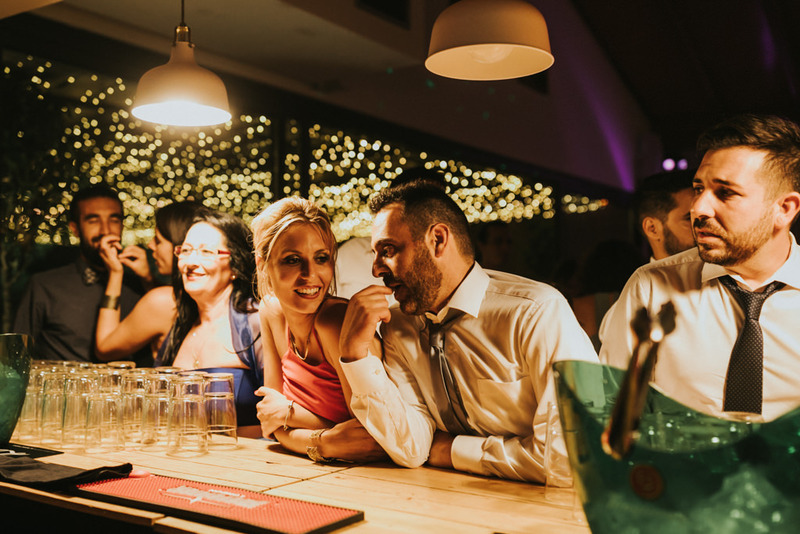 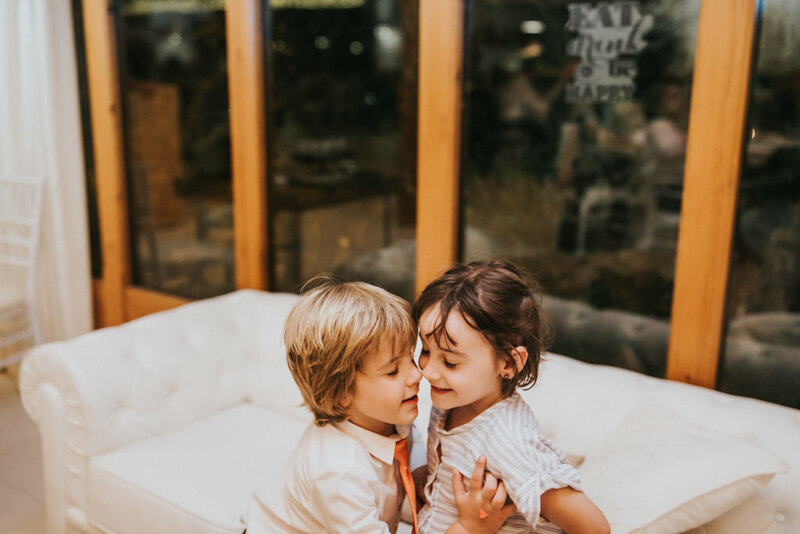 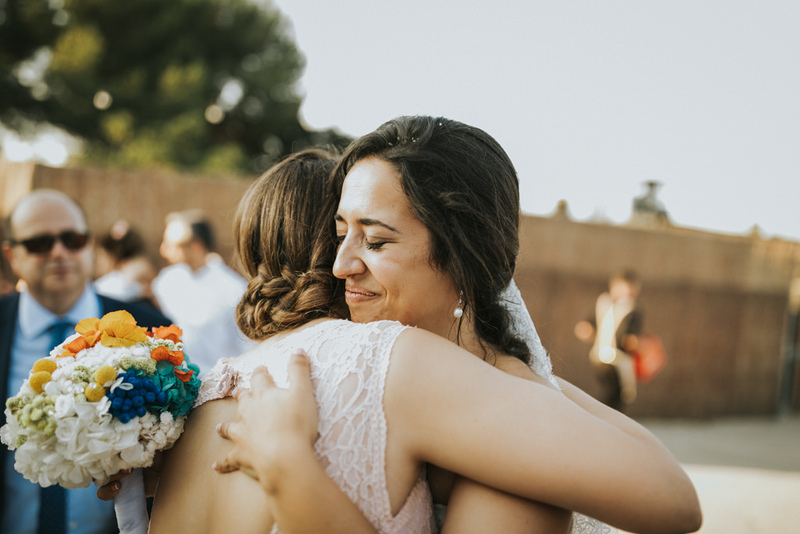 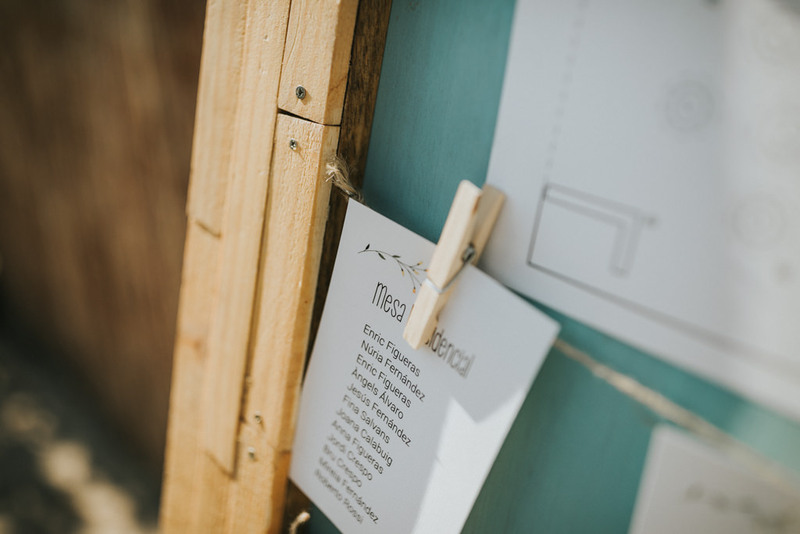 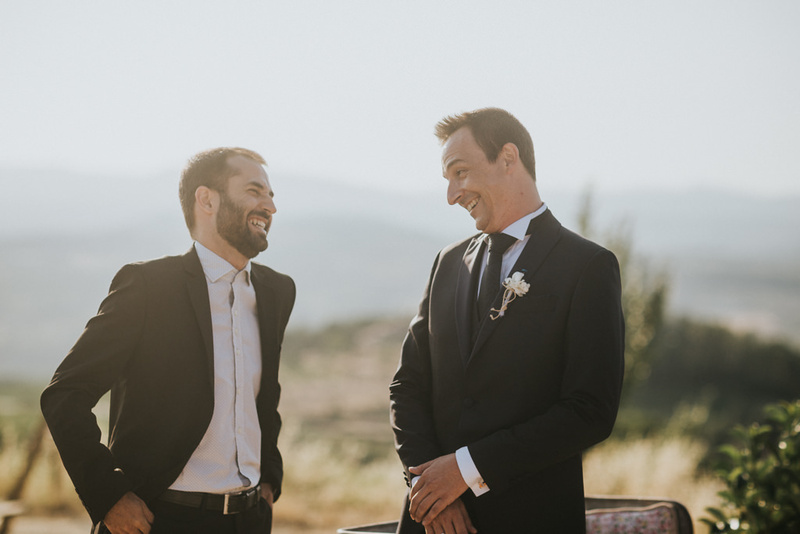 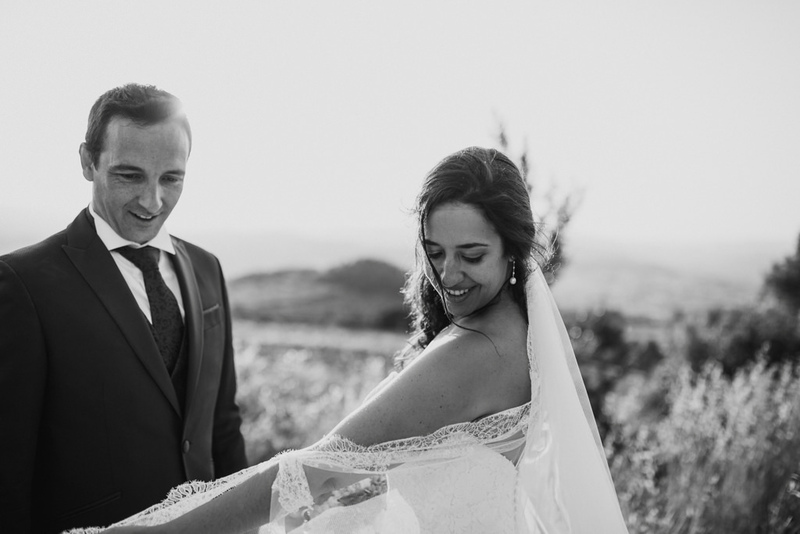 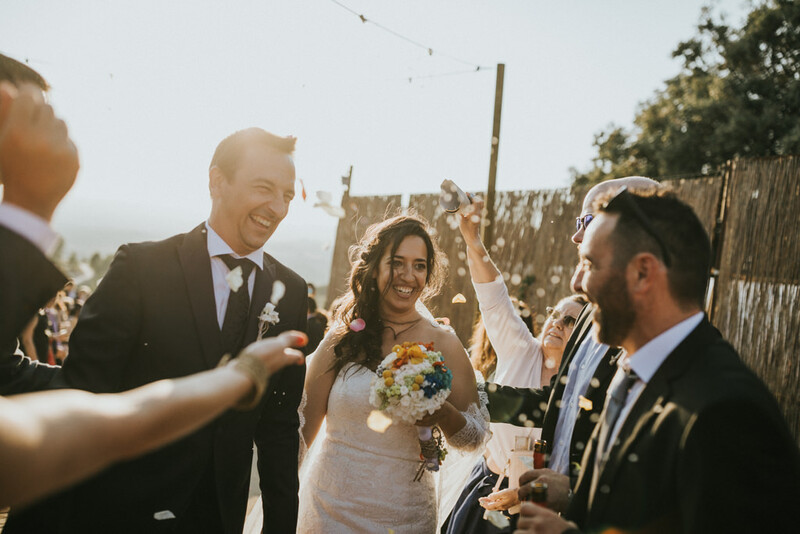 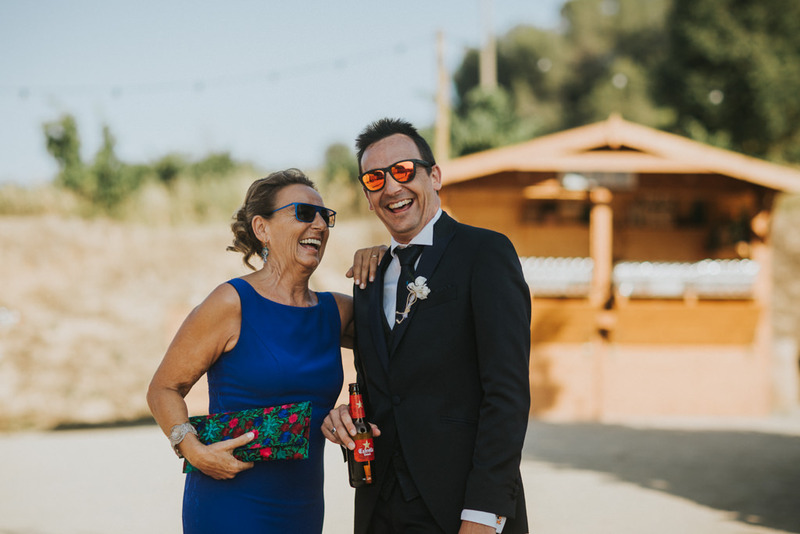 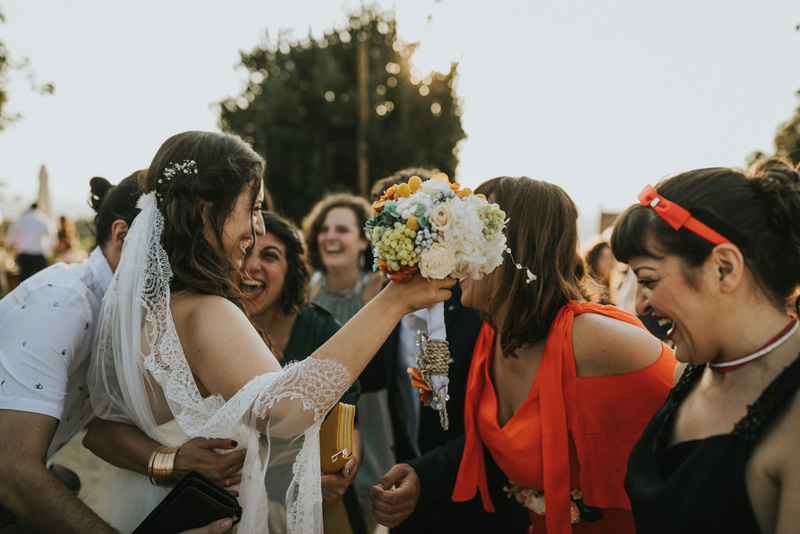 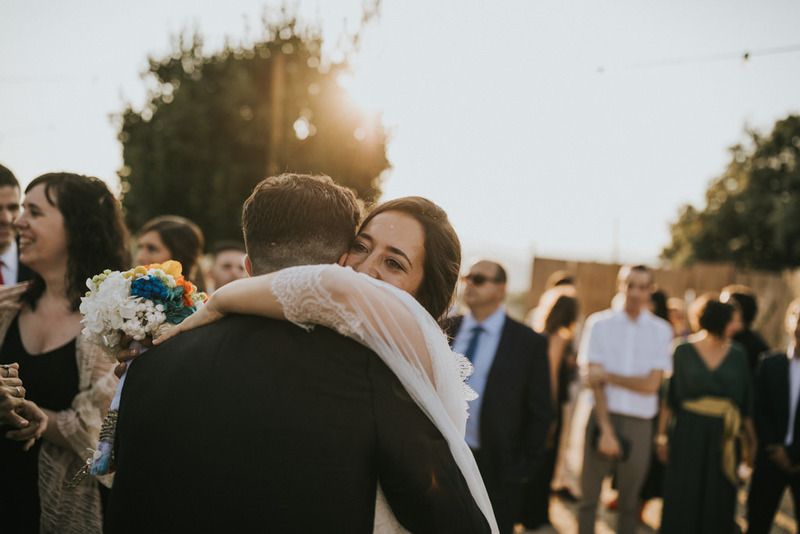 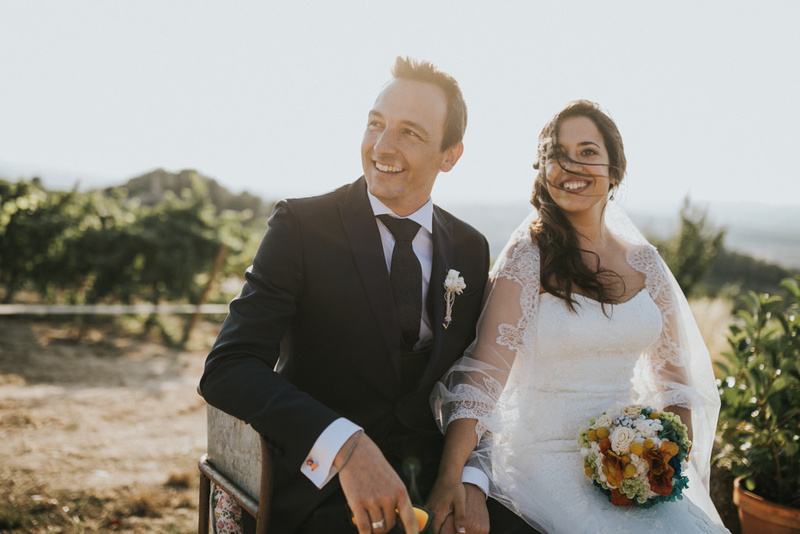 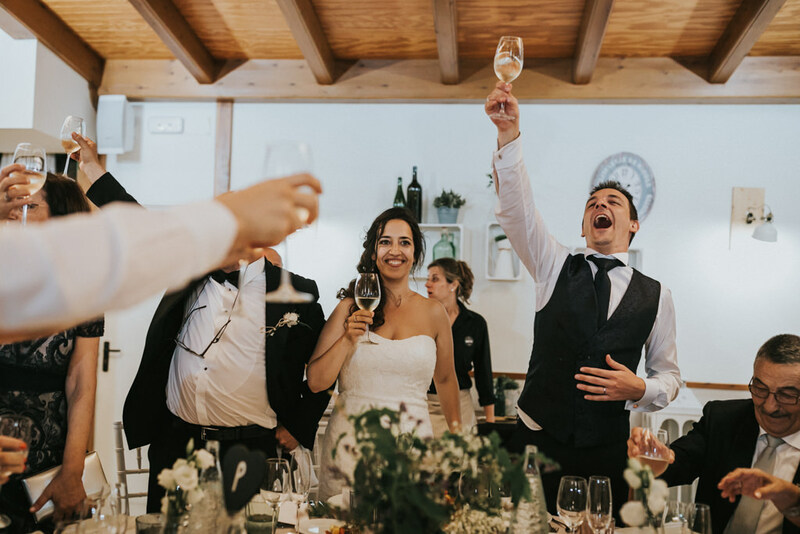 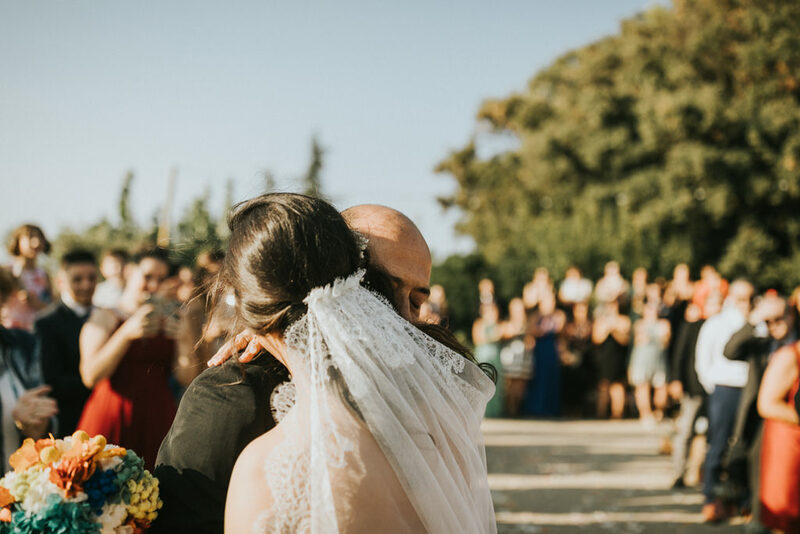 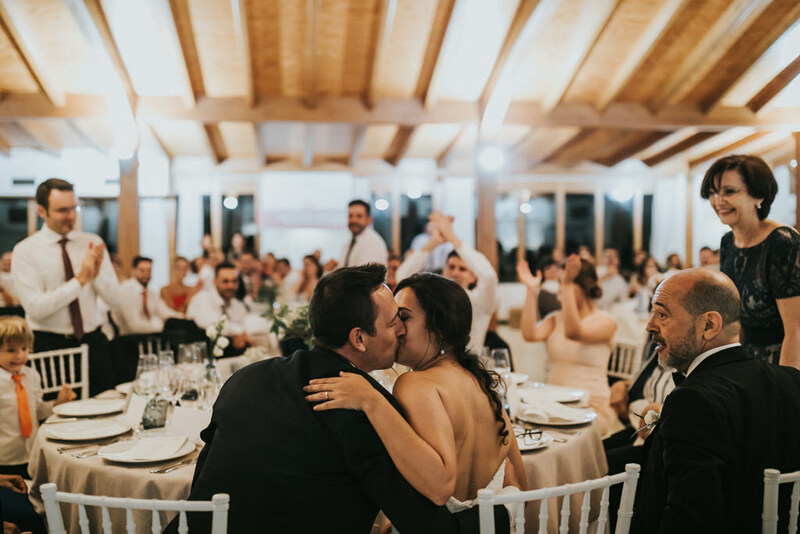 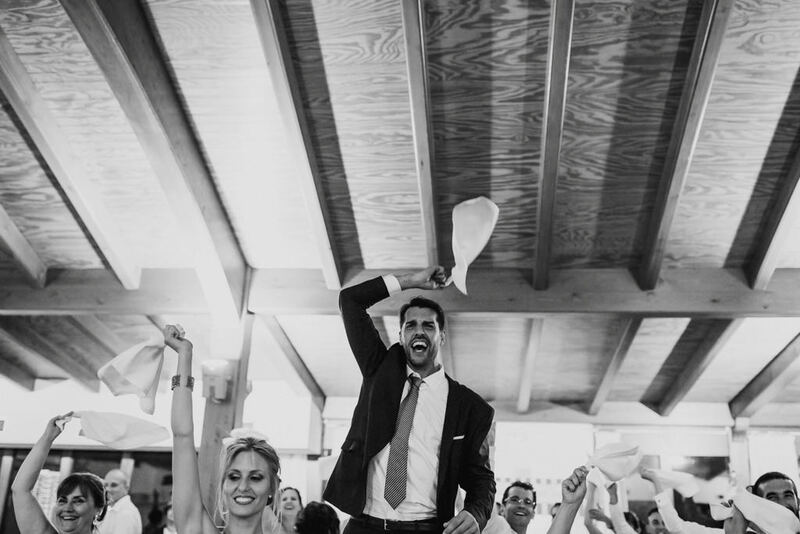 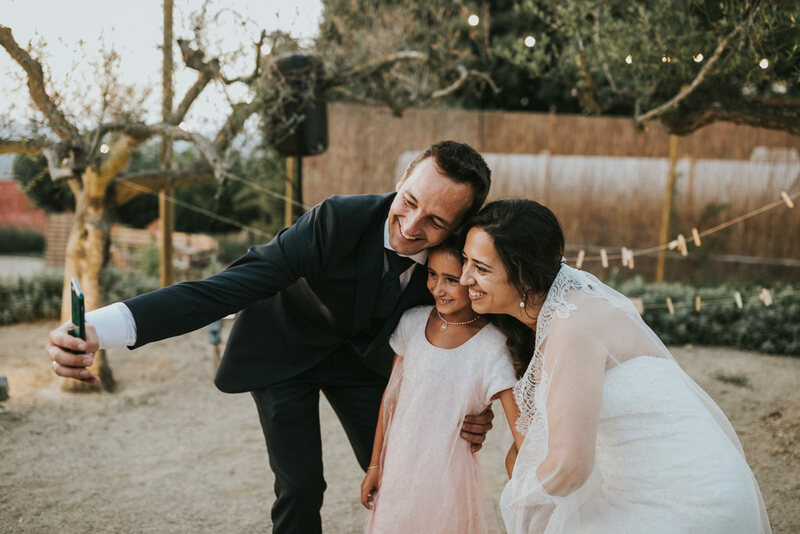 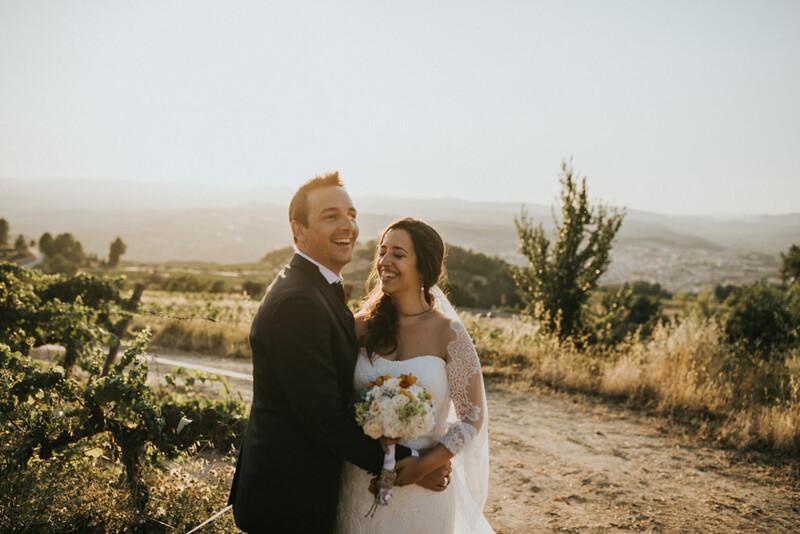 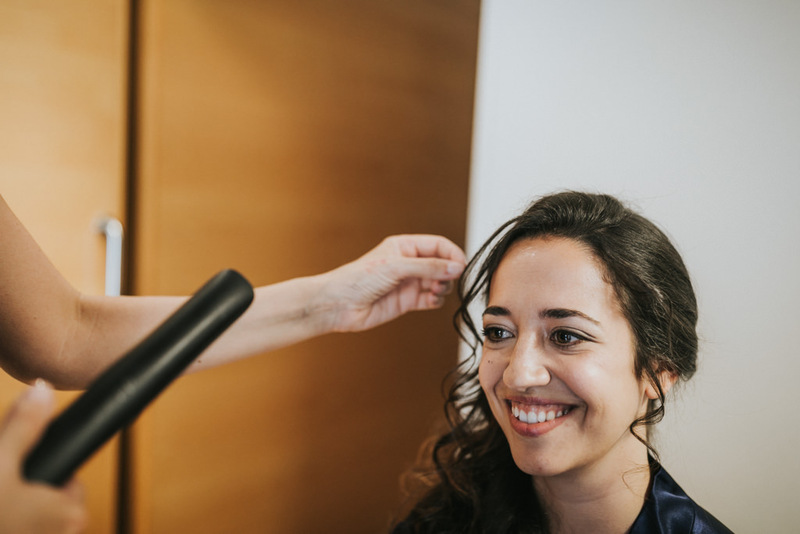 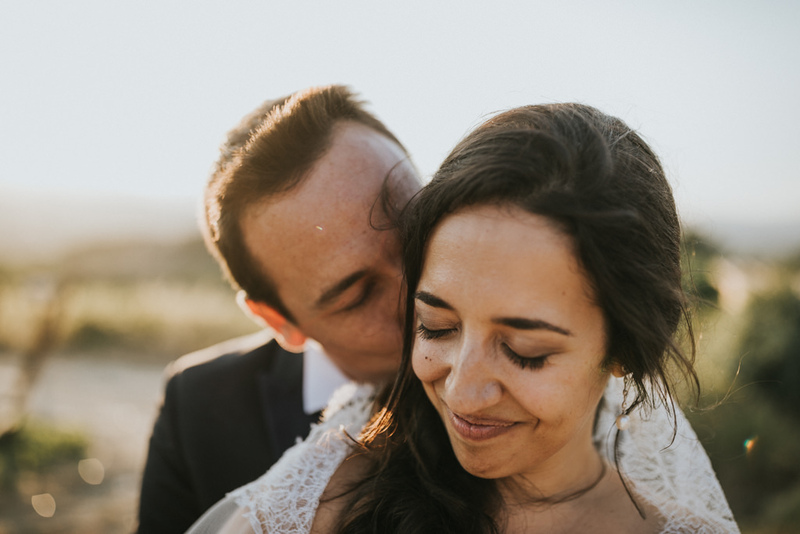 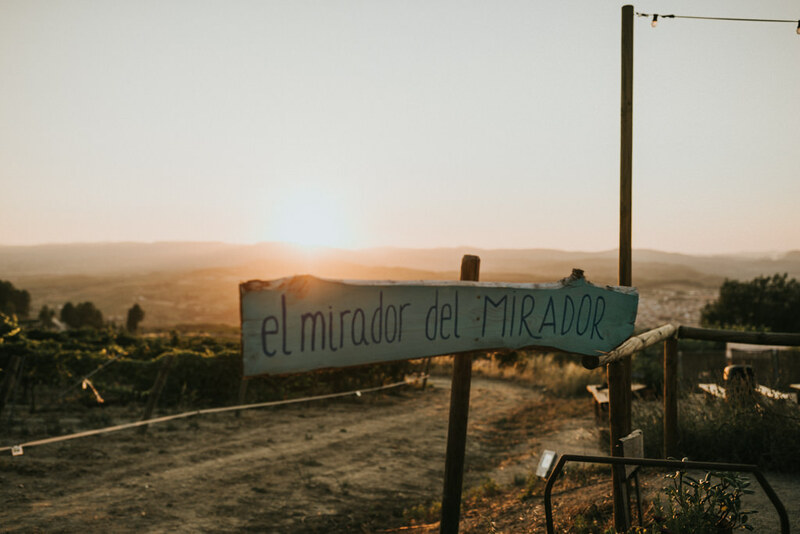 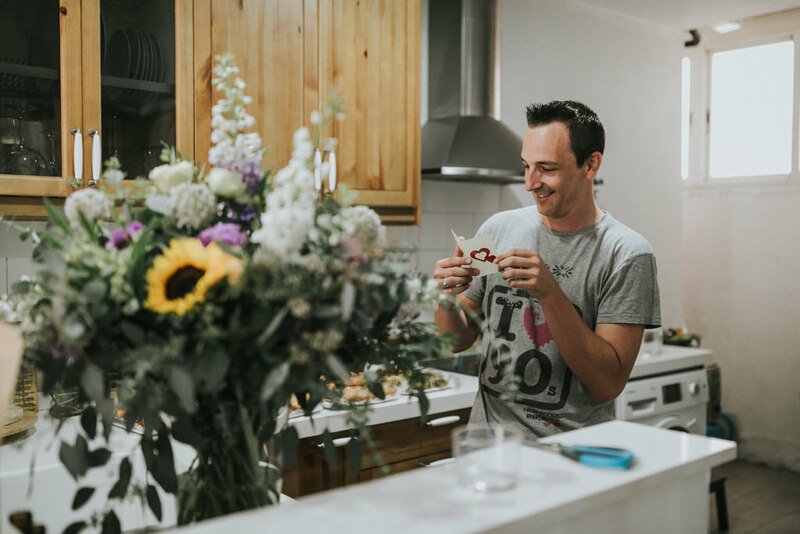 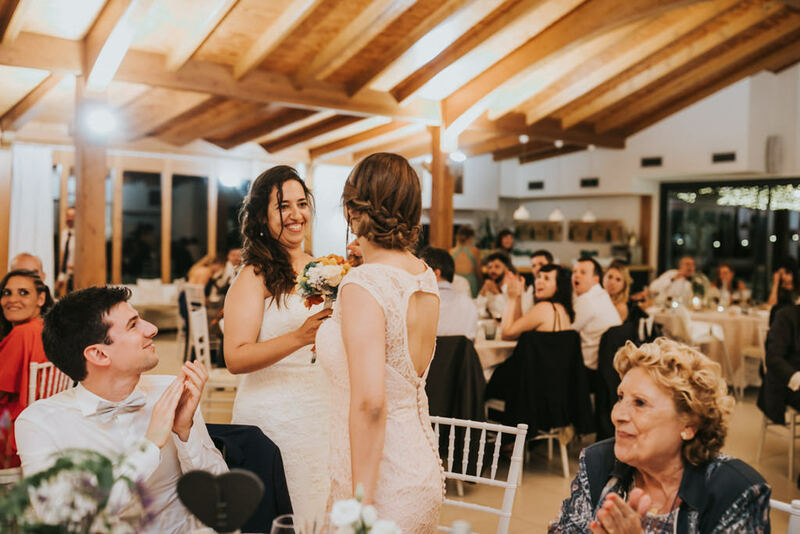 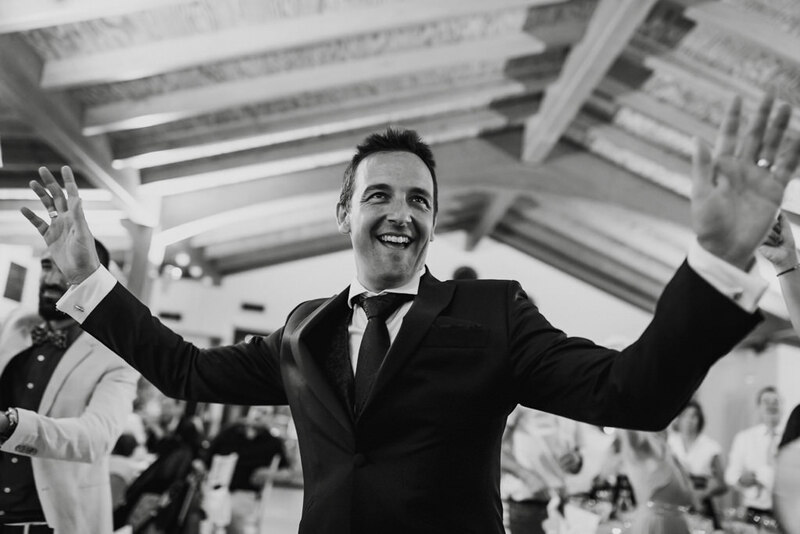 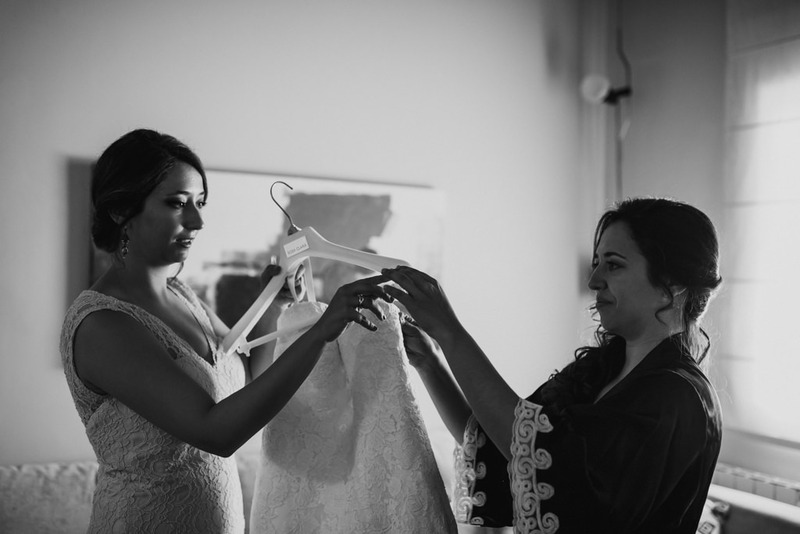 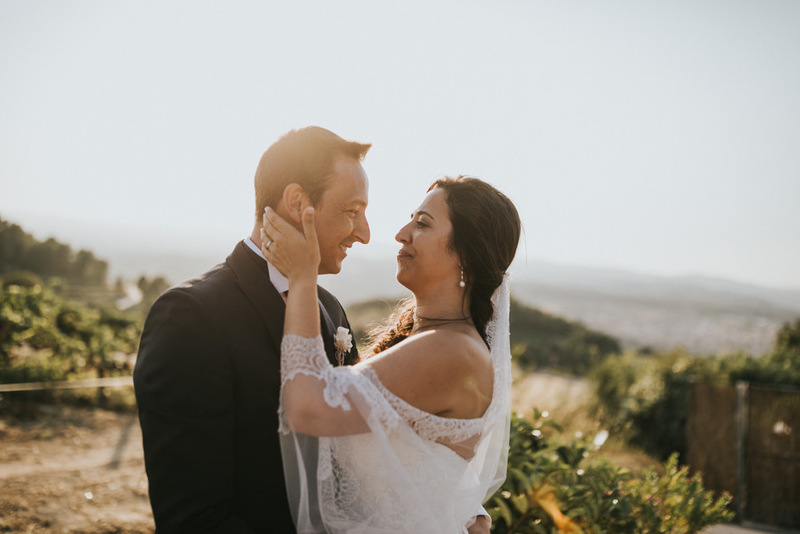 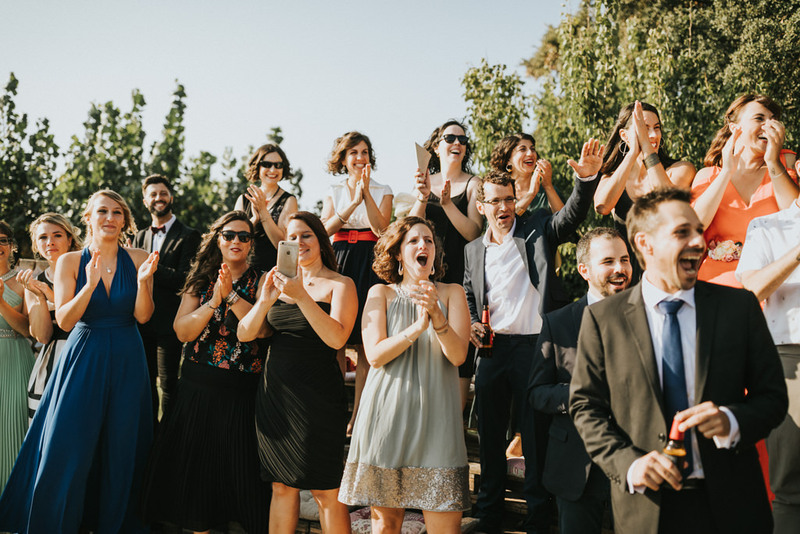 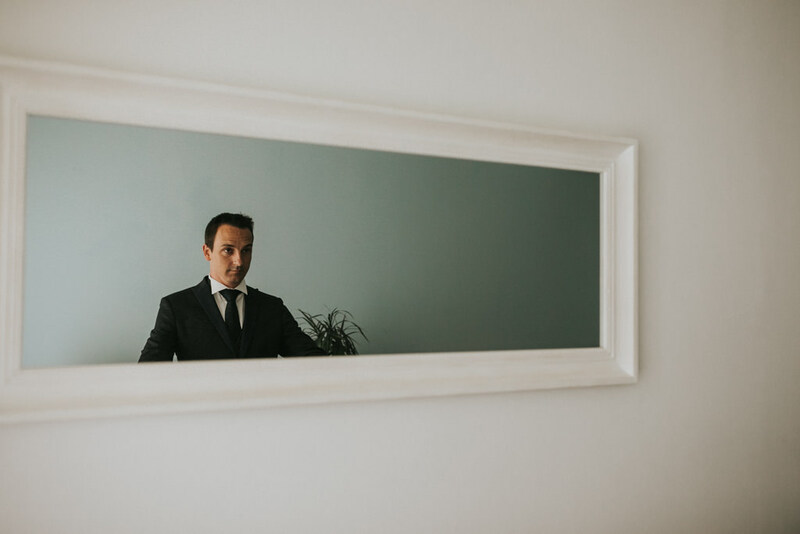 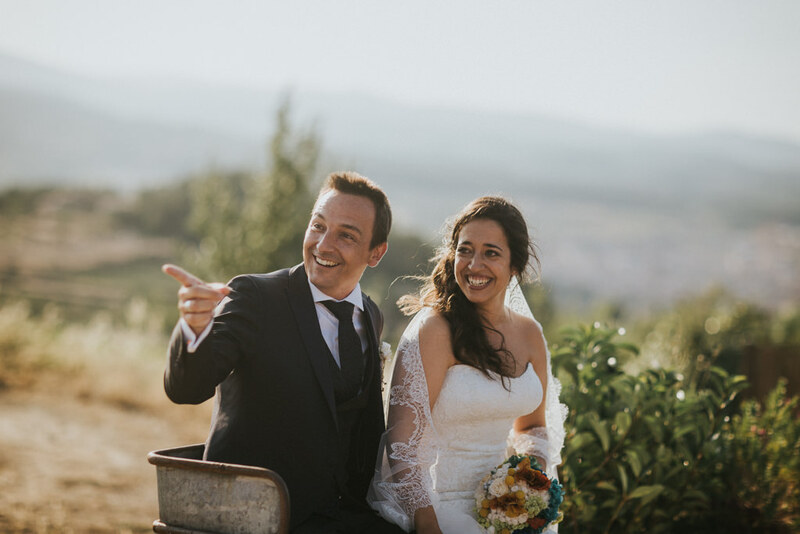 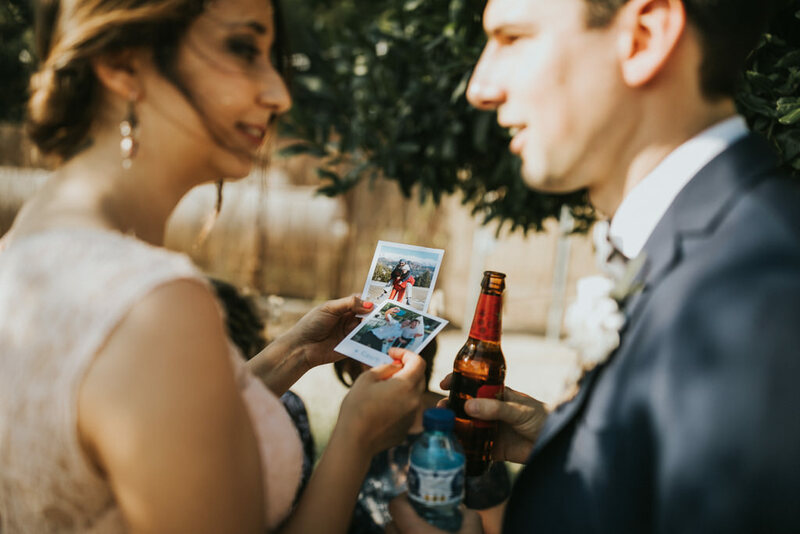 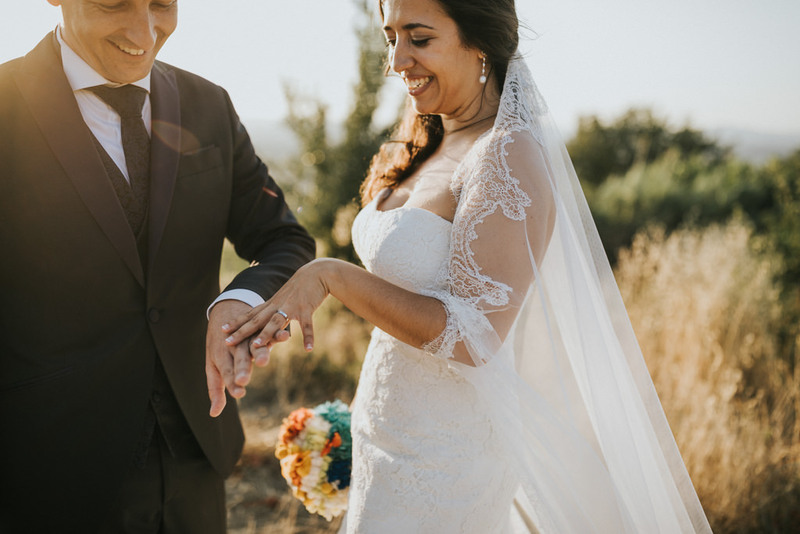 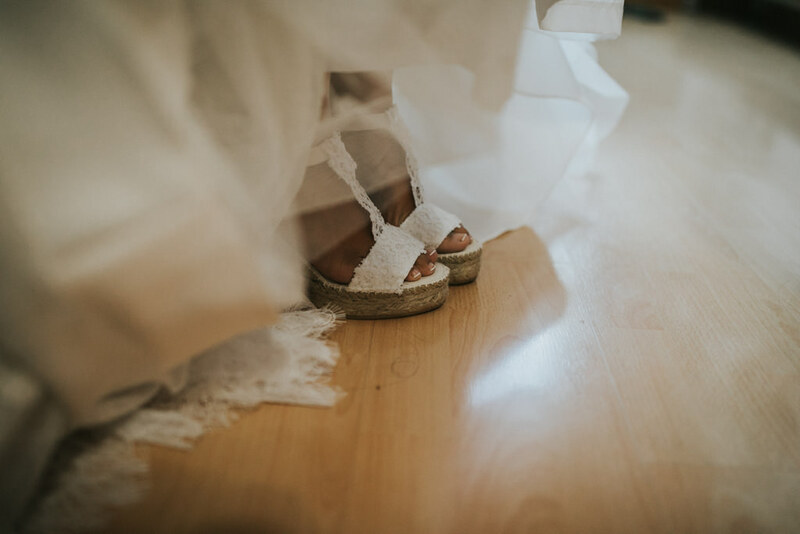 Nùria & Enric celebrated a funny wedding at Mirador Les Caves de Cal Blay, and the ceremony was really lovely. 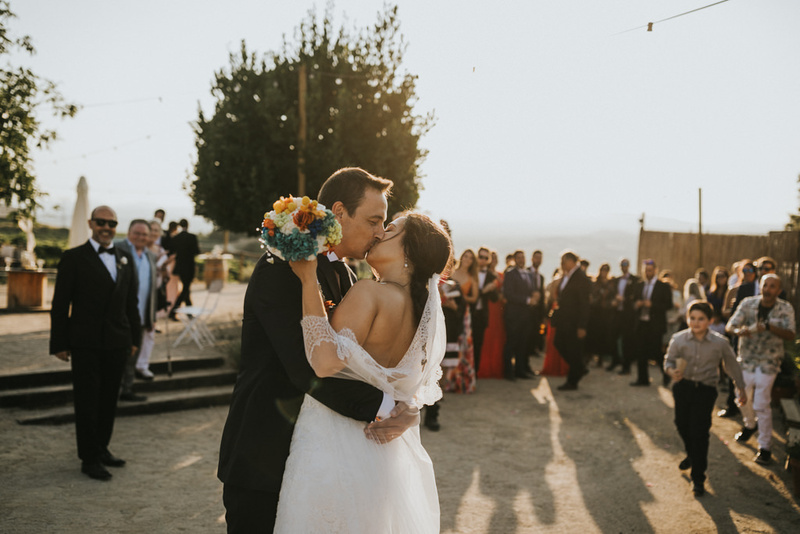 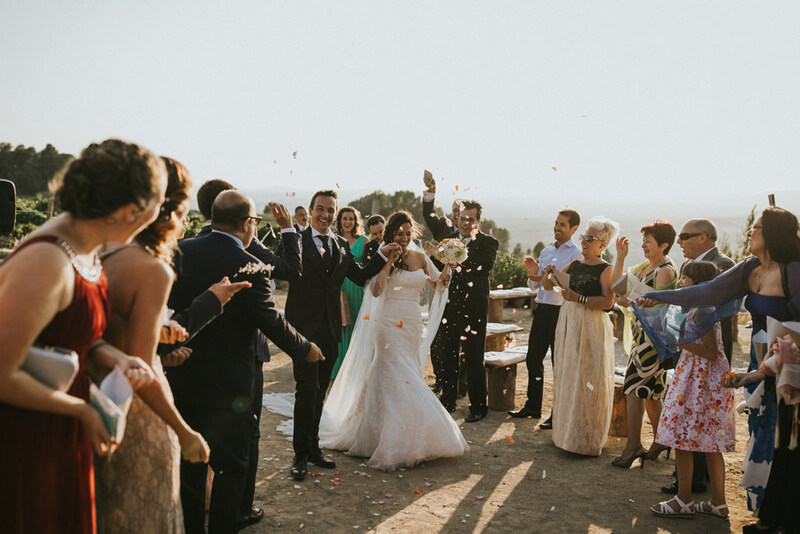 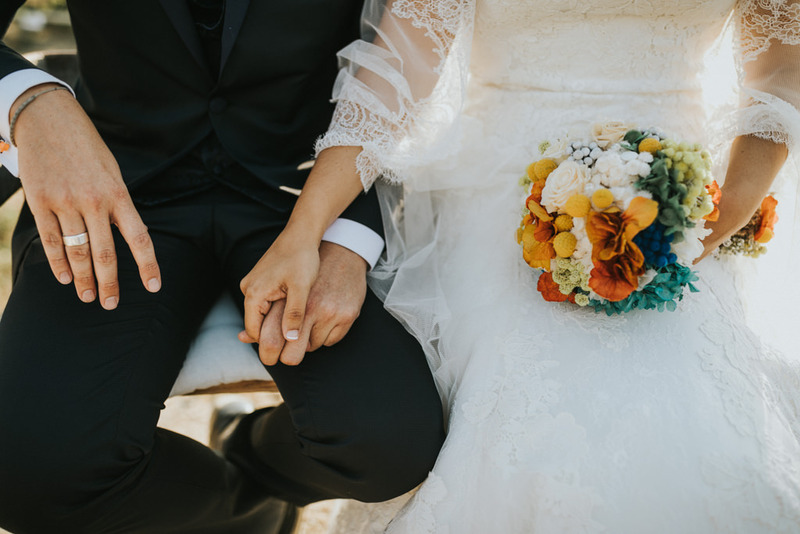 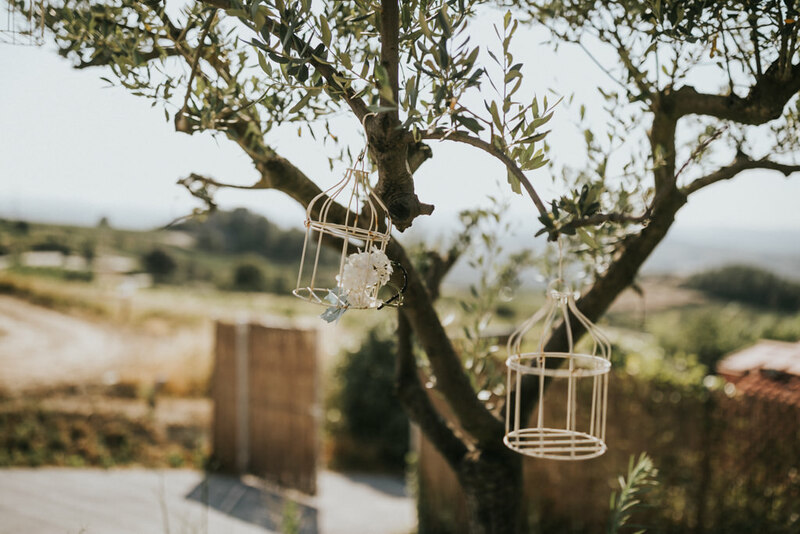 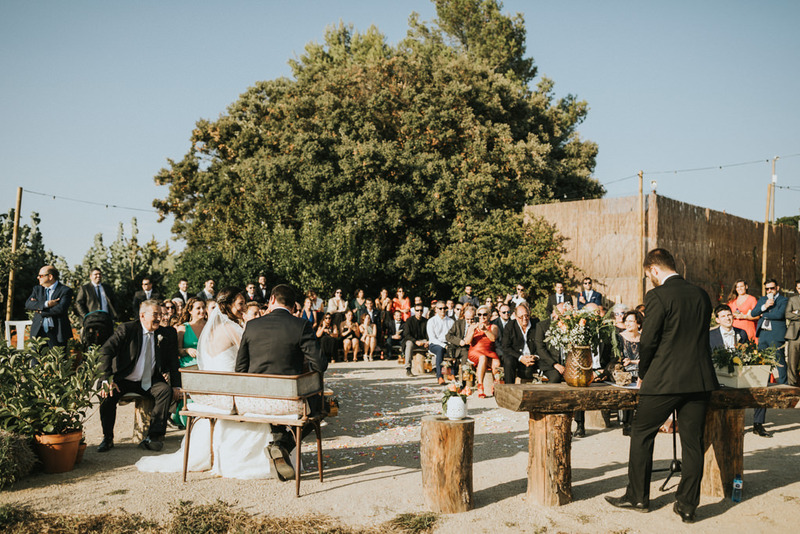 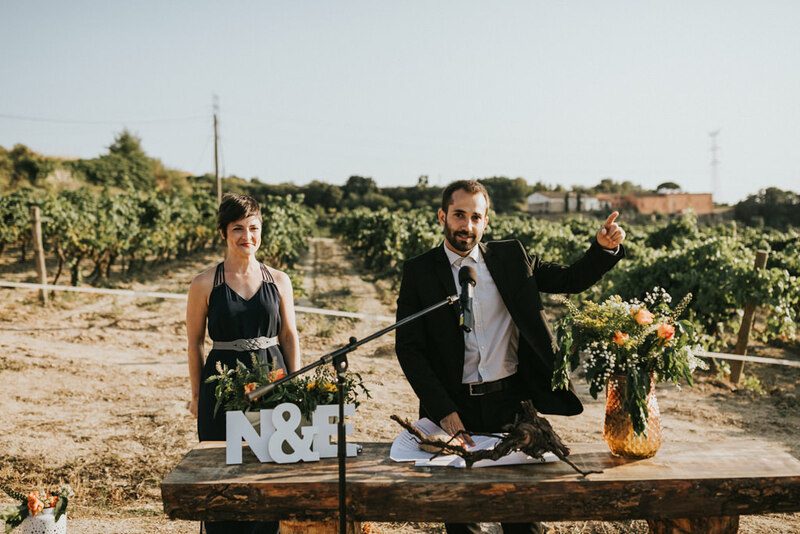 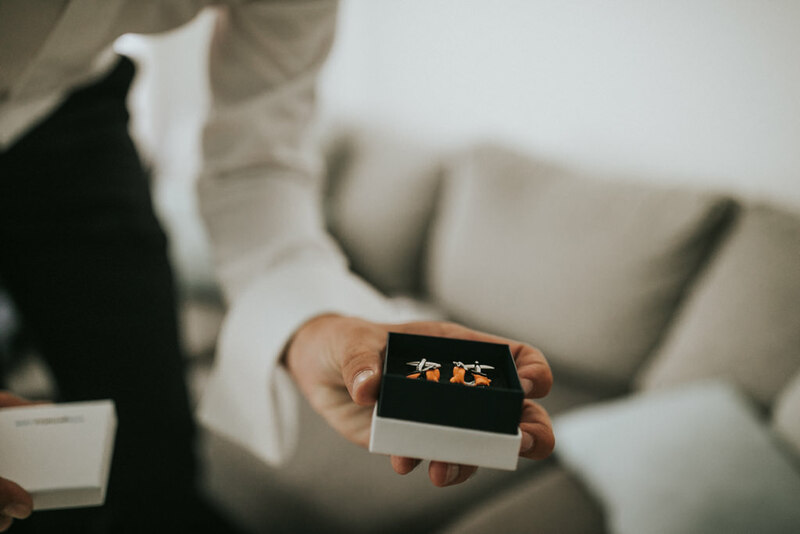 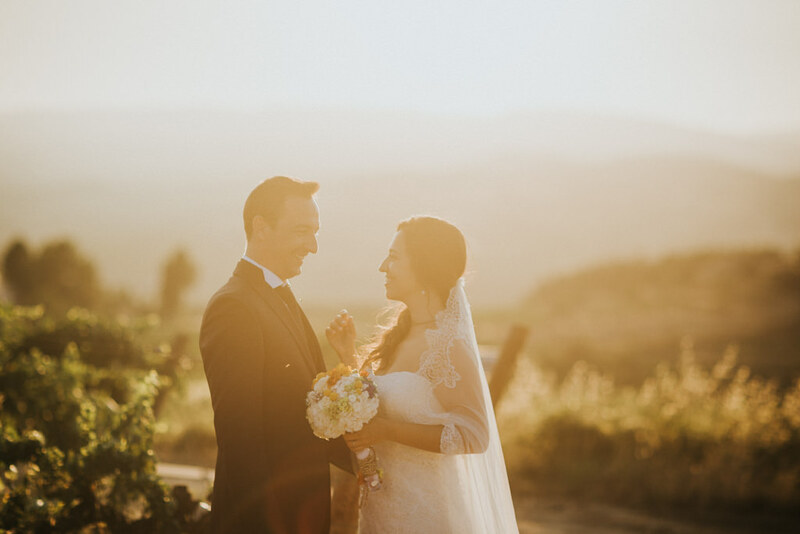 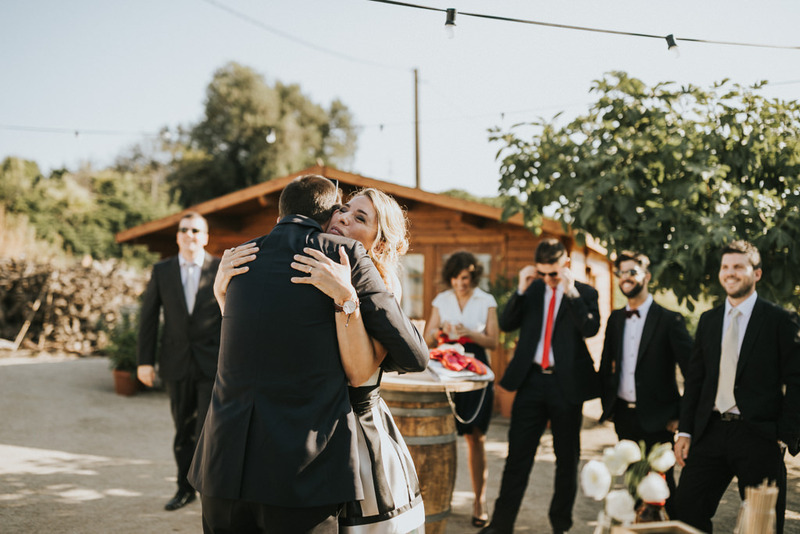 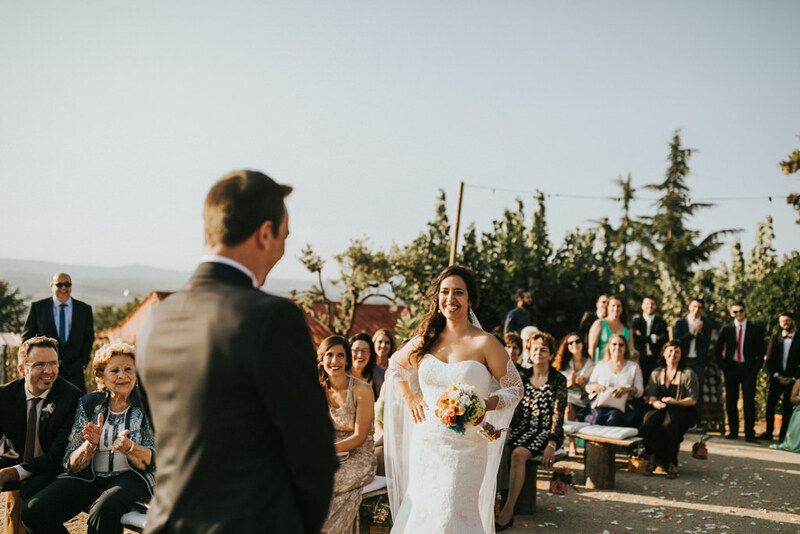 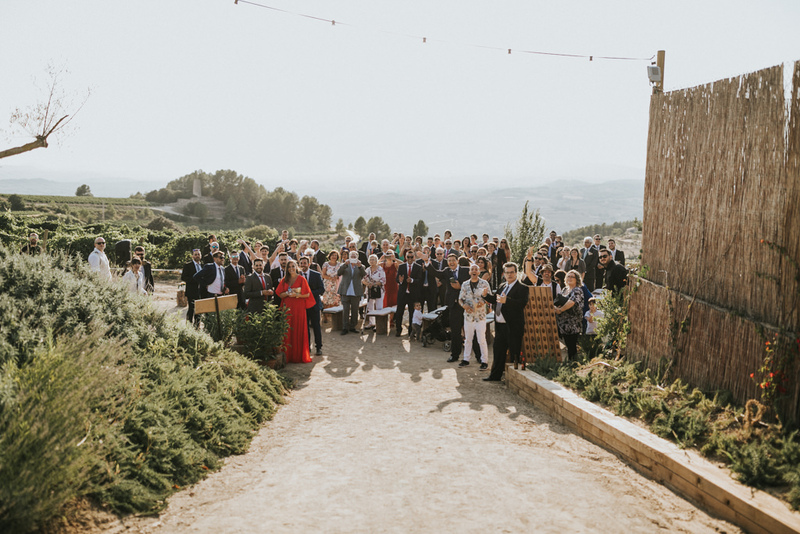 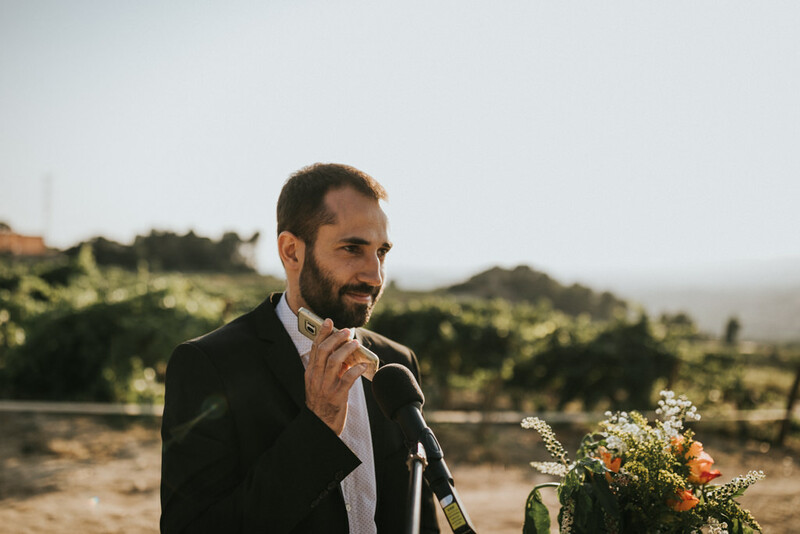 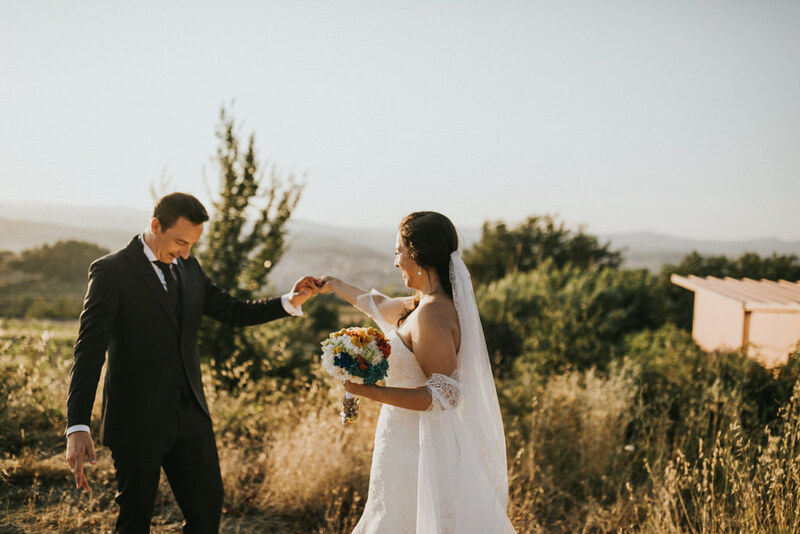 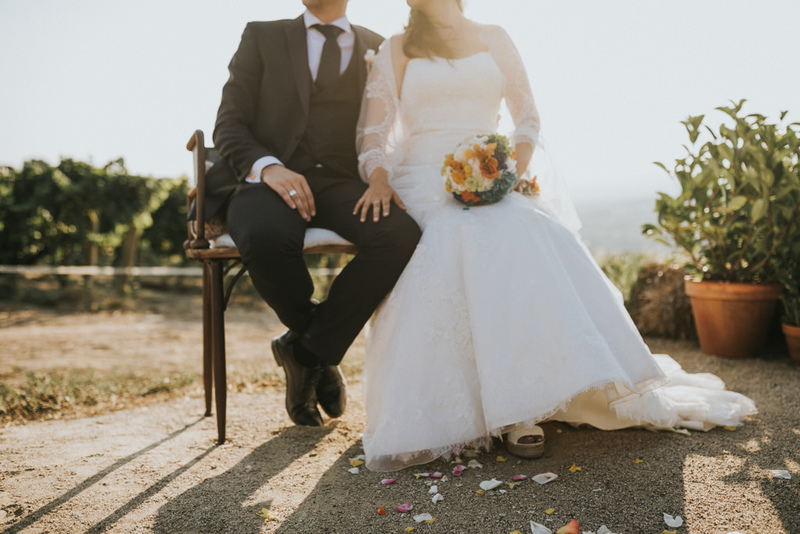 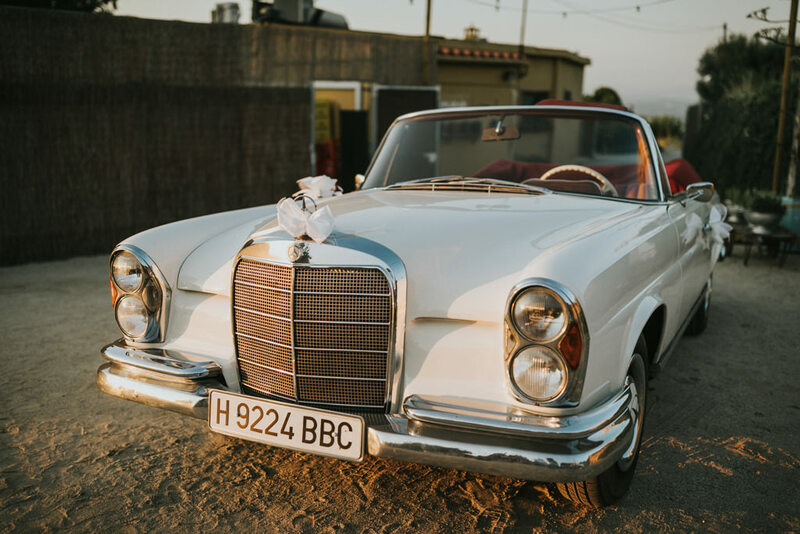 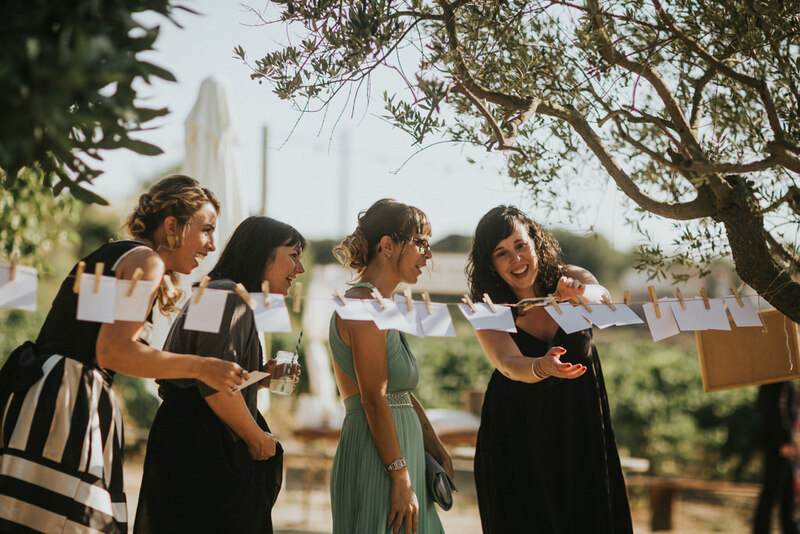 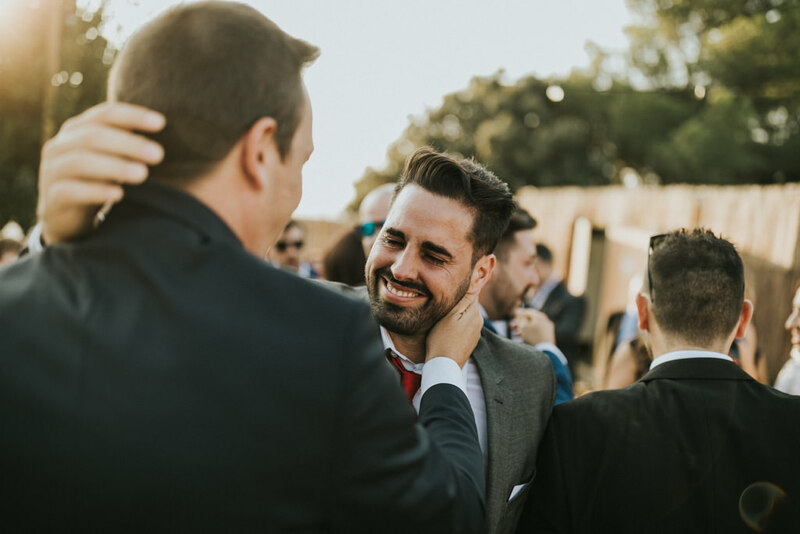 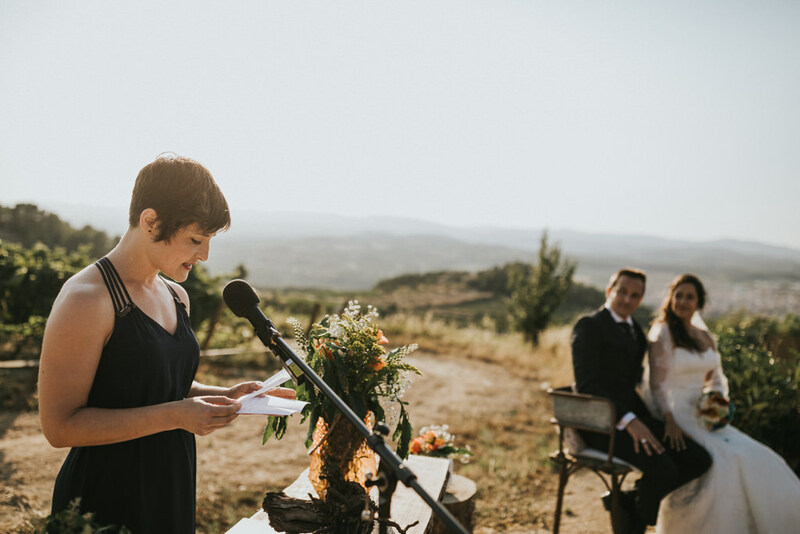 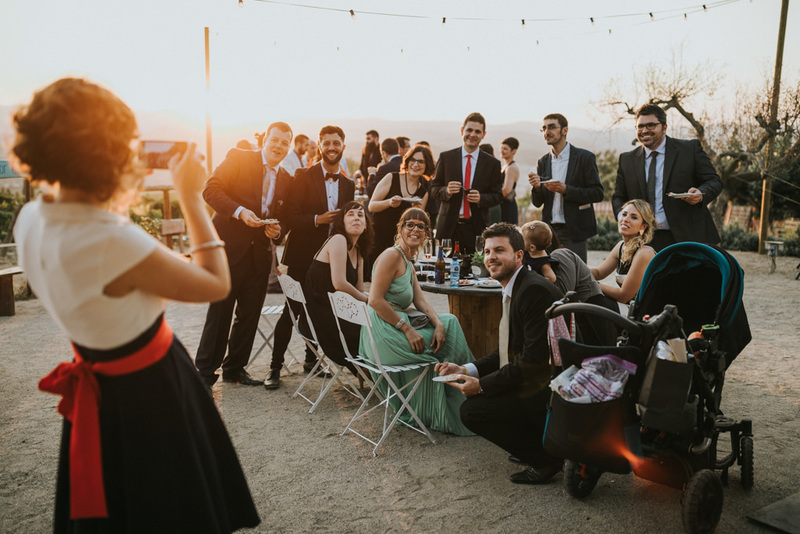 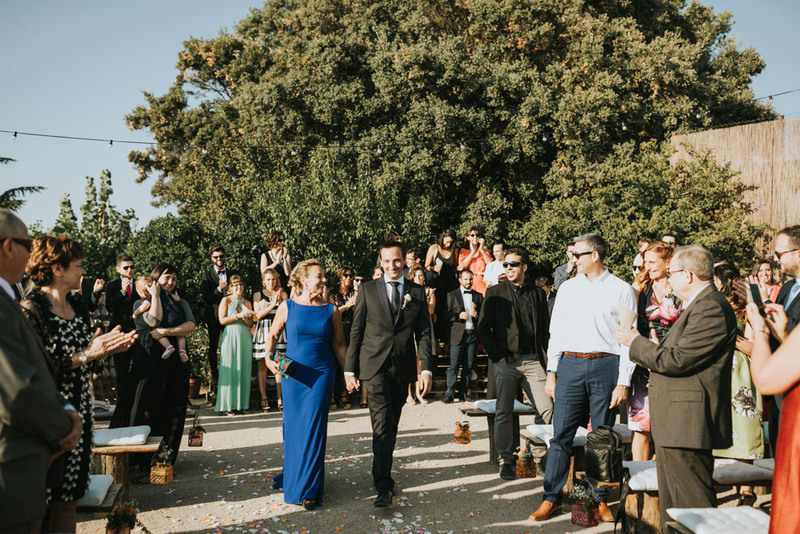 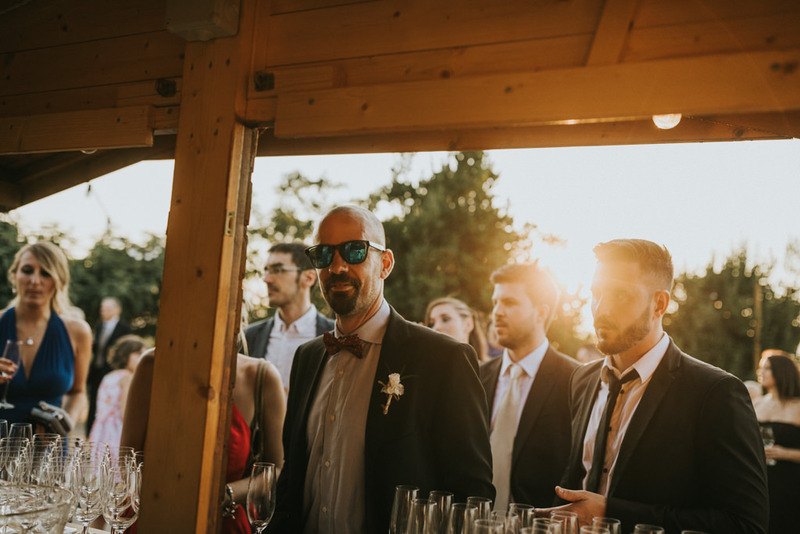 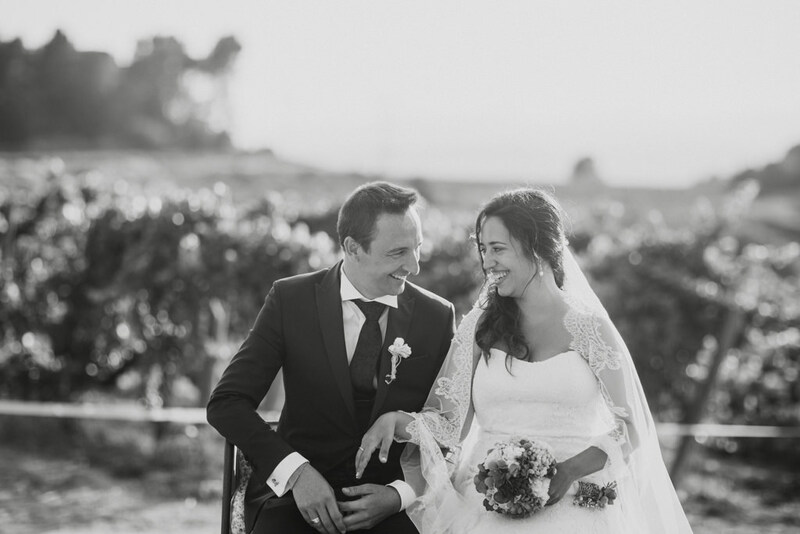 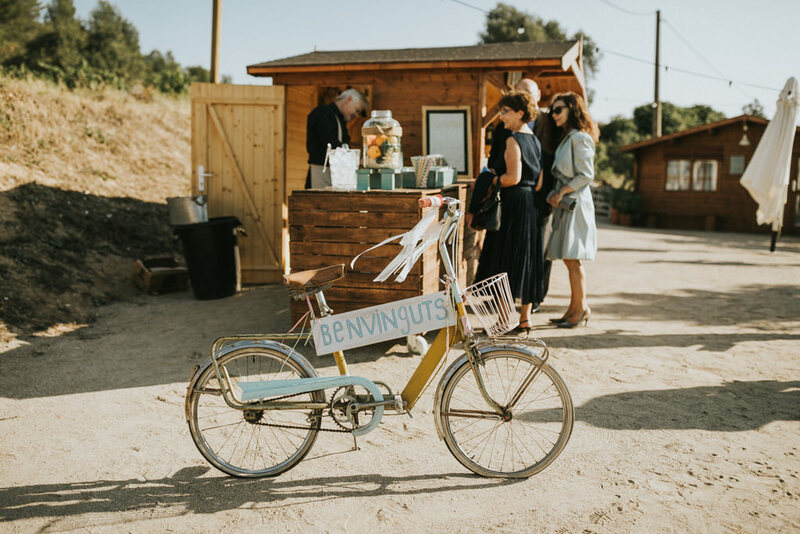 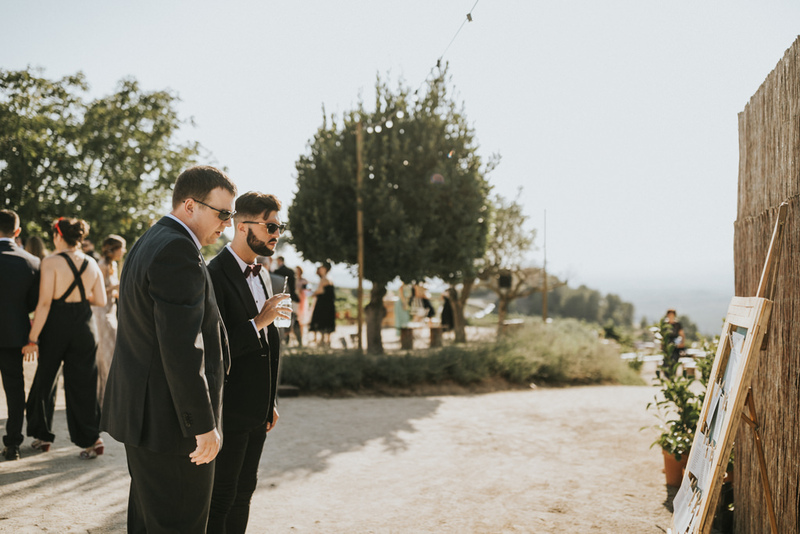 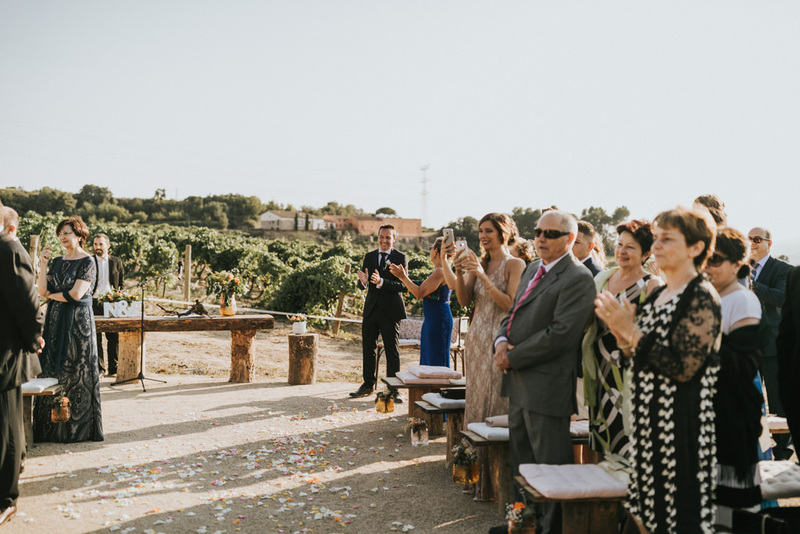 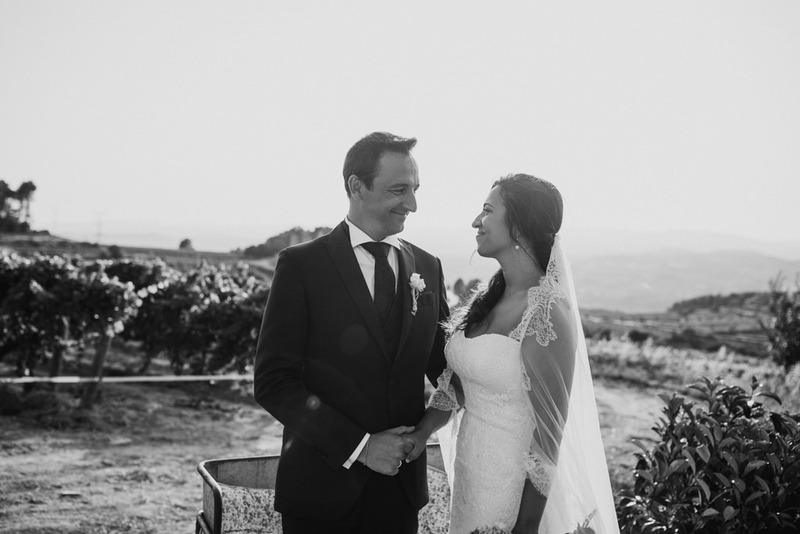 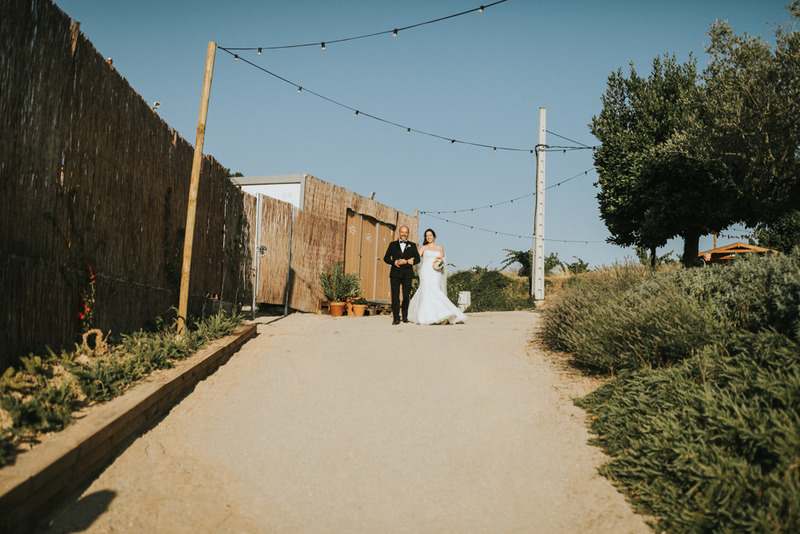 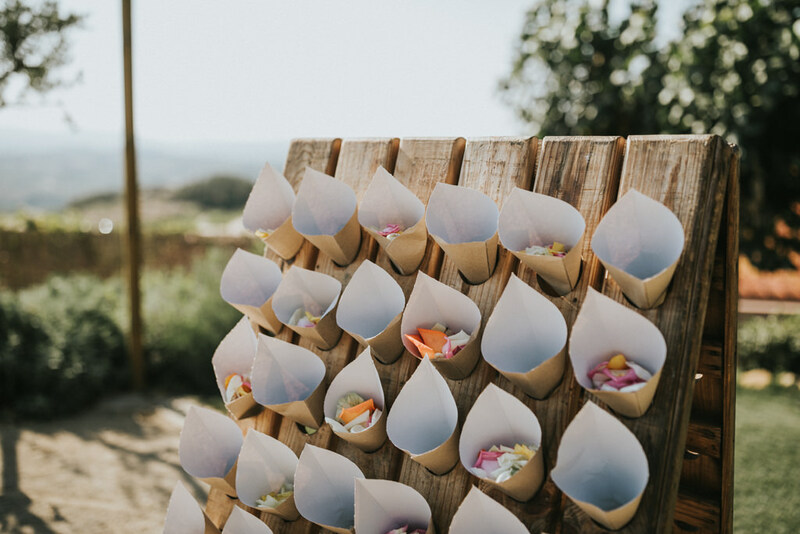 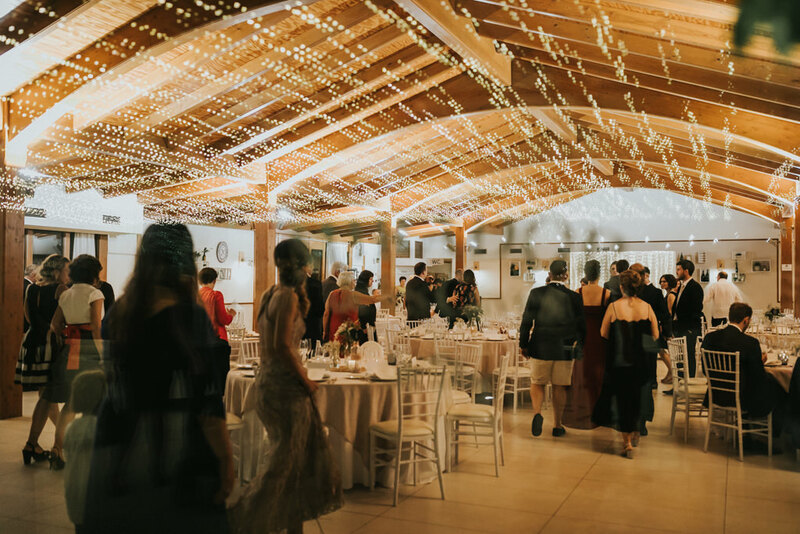 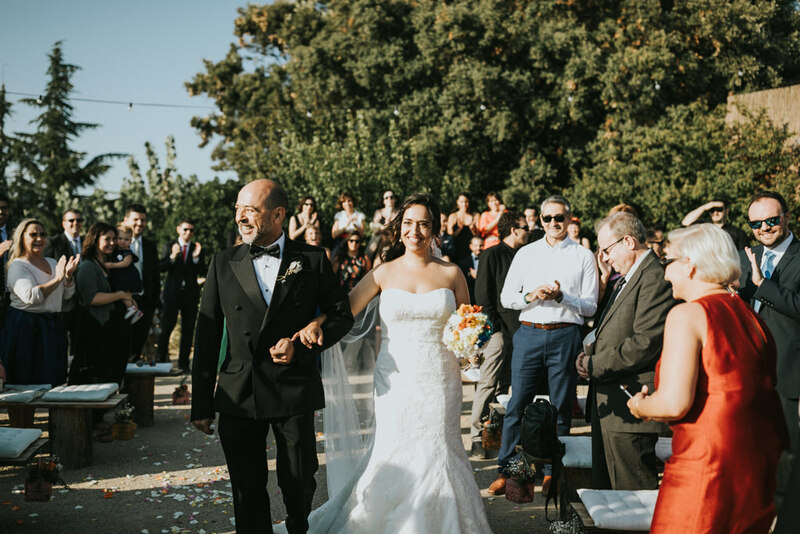 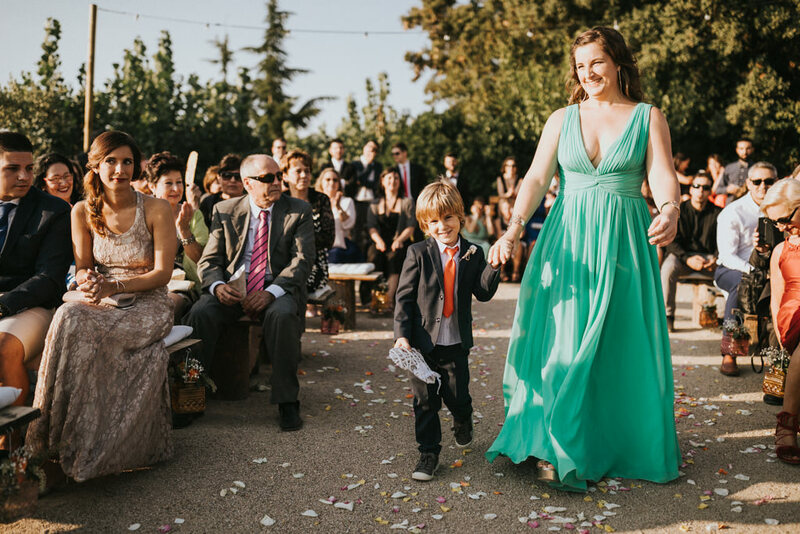 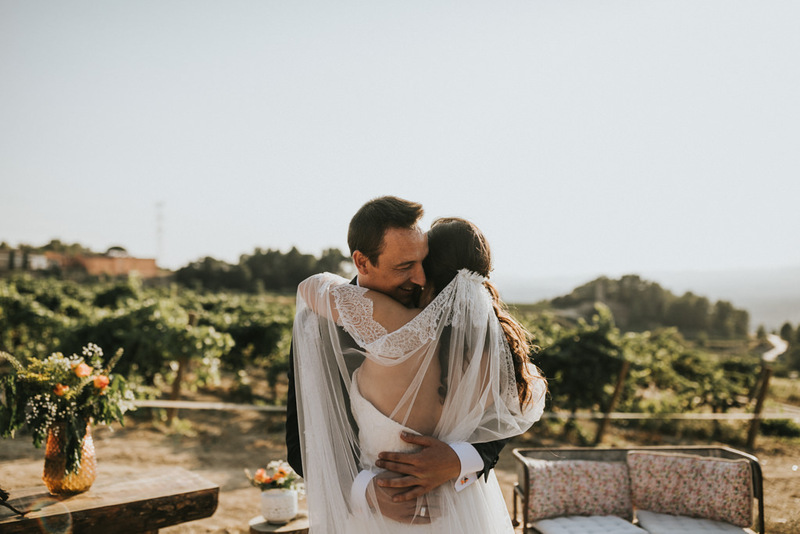 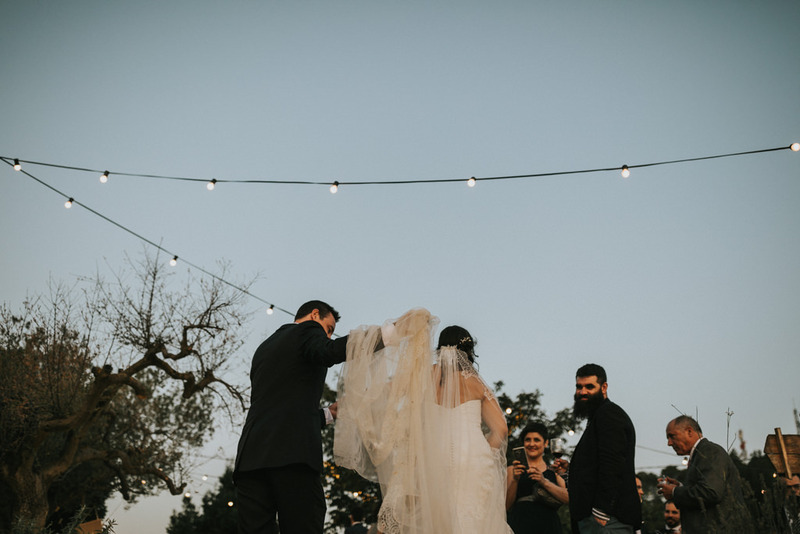 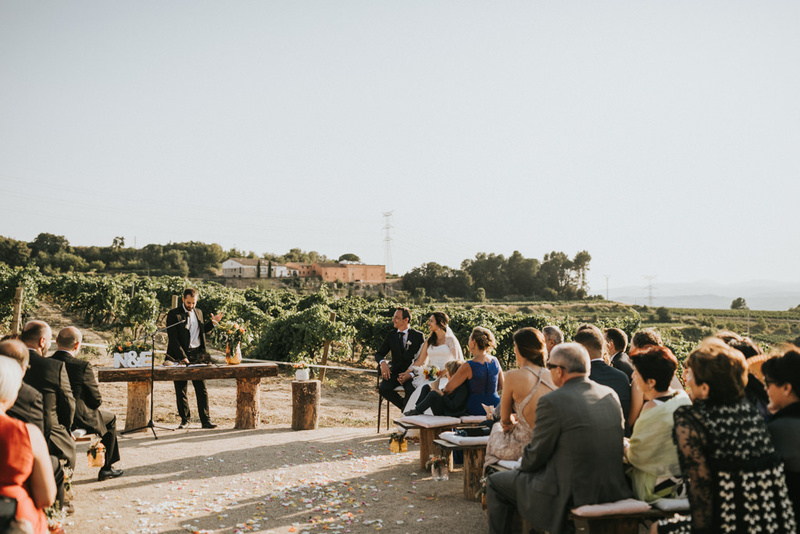 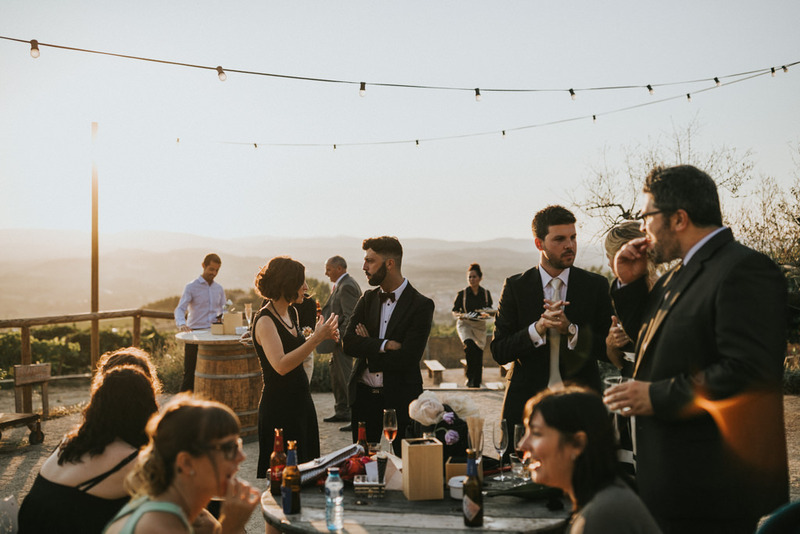 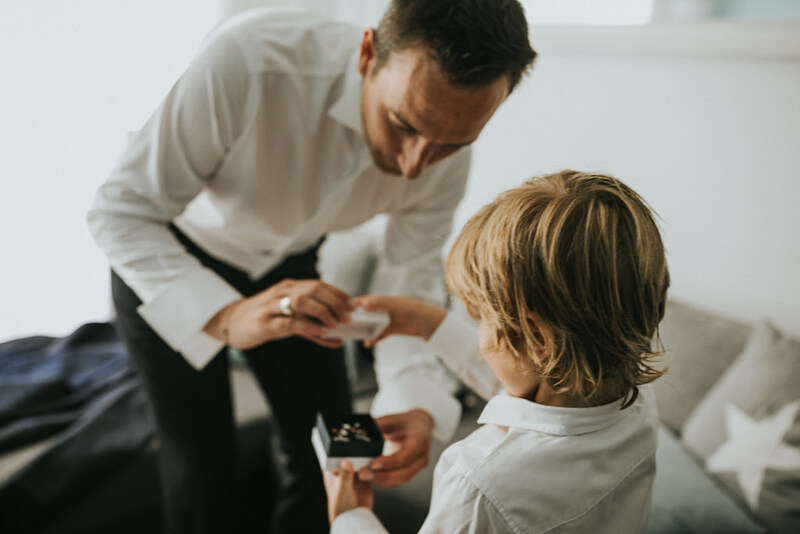 The Penedès vineyards, in Catalonia, are the perfect venue for an outdoor wedding. 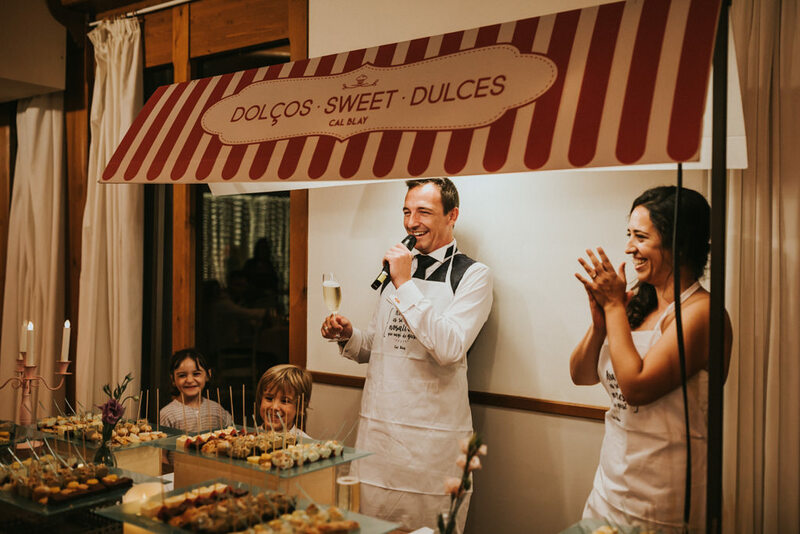 With these ingredients nothing could go wrong!